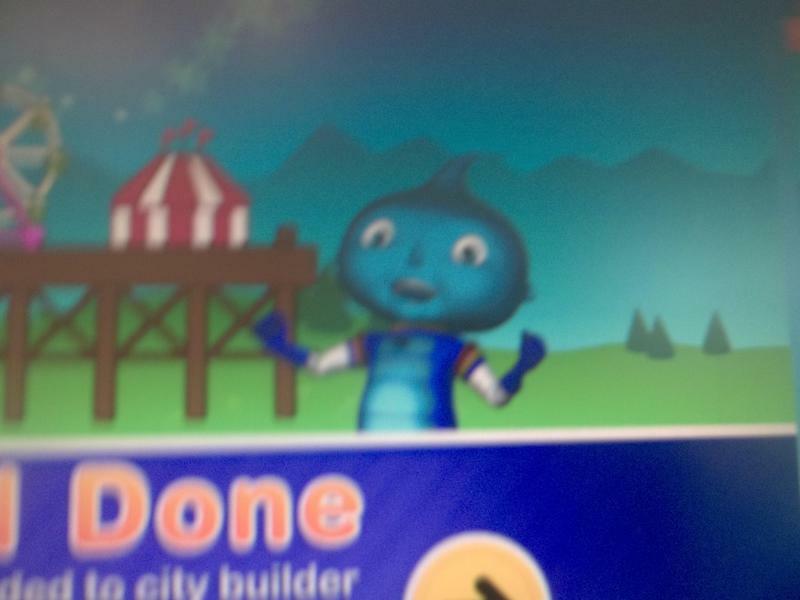 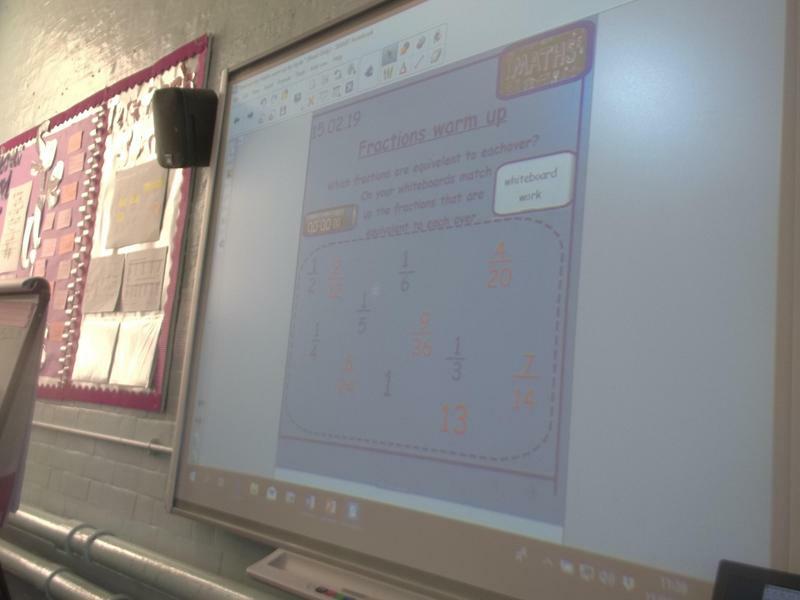 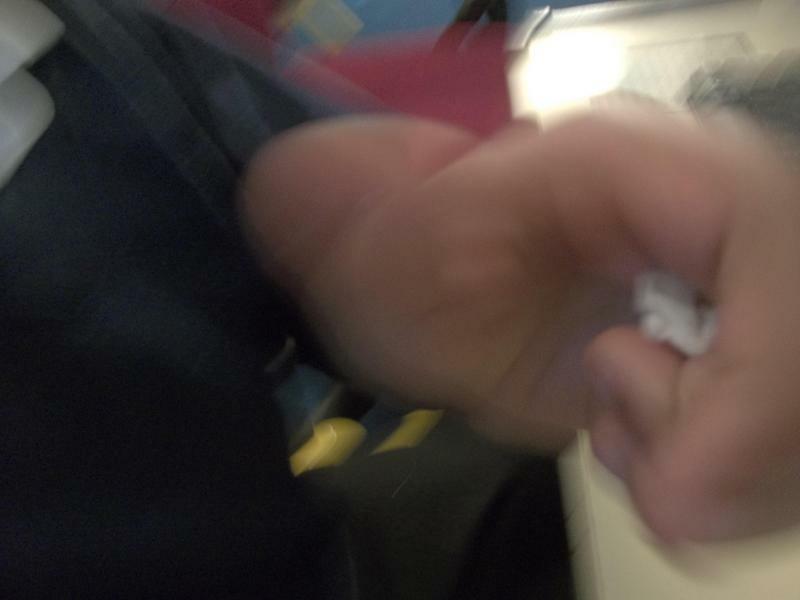 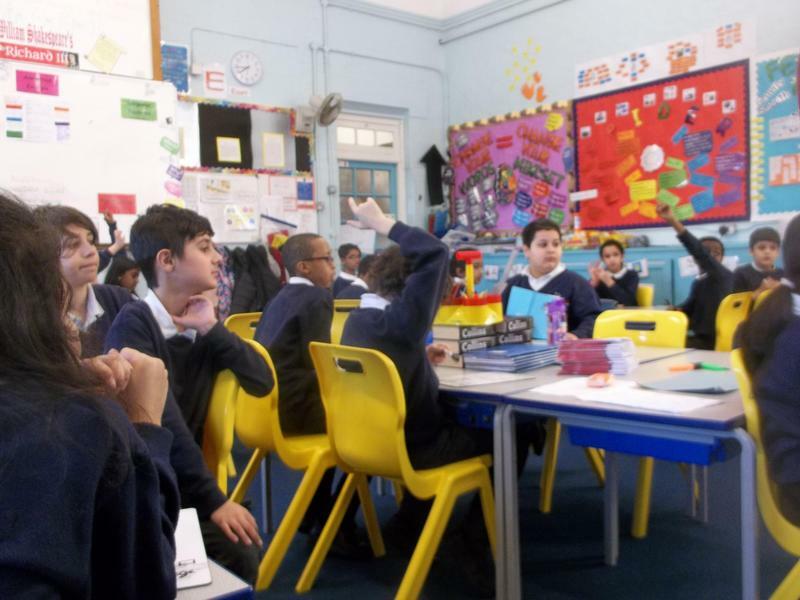 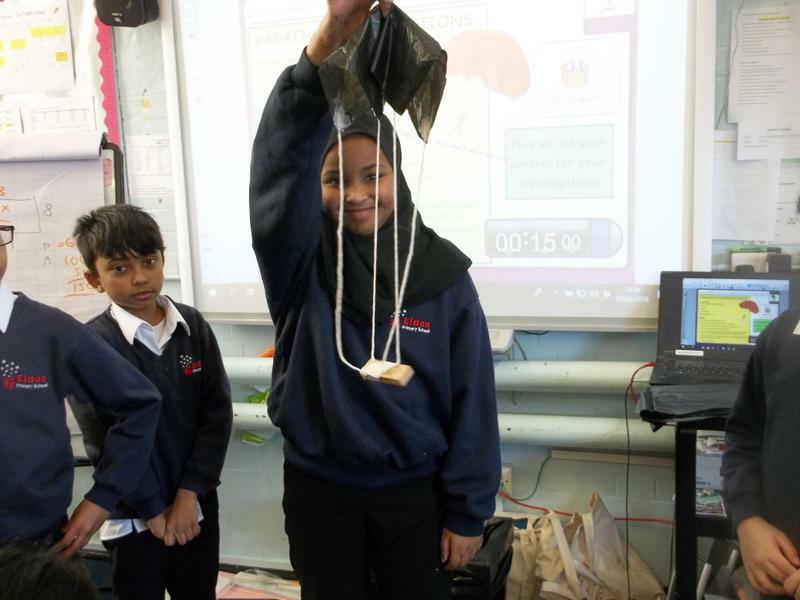 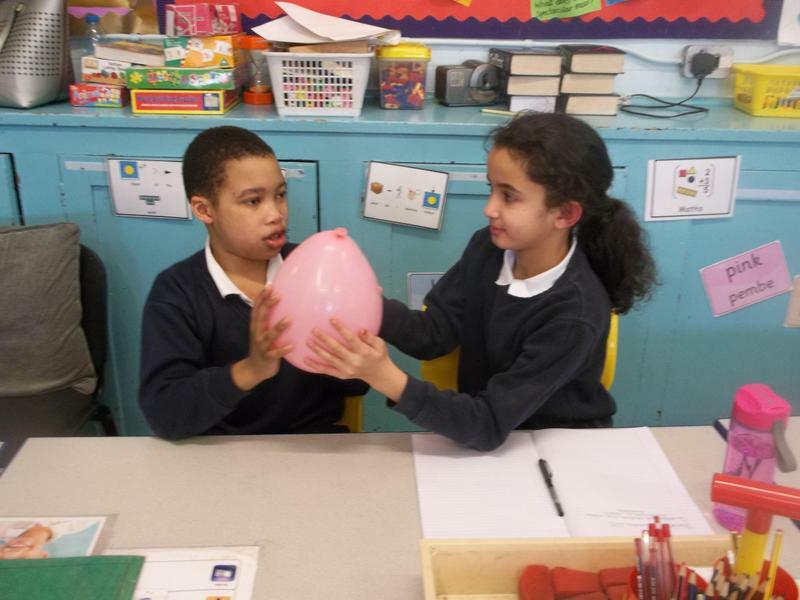 This lesson taught us about air resistance. 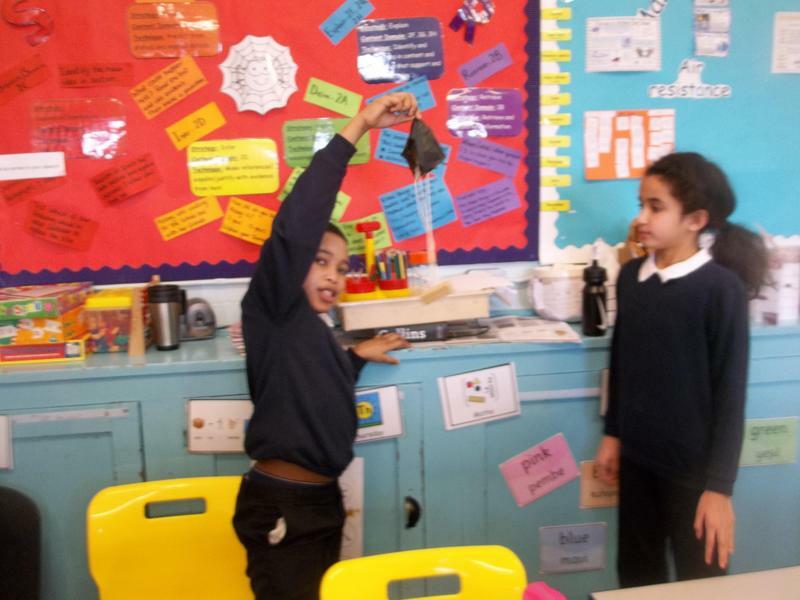 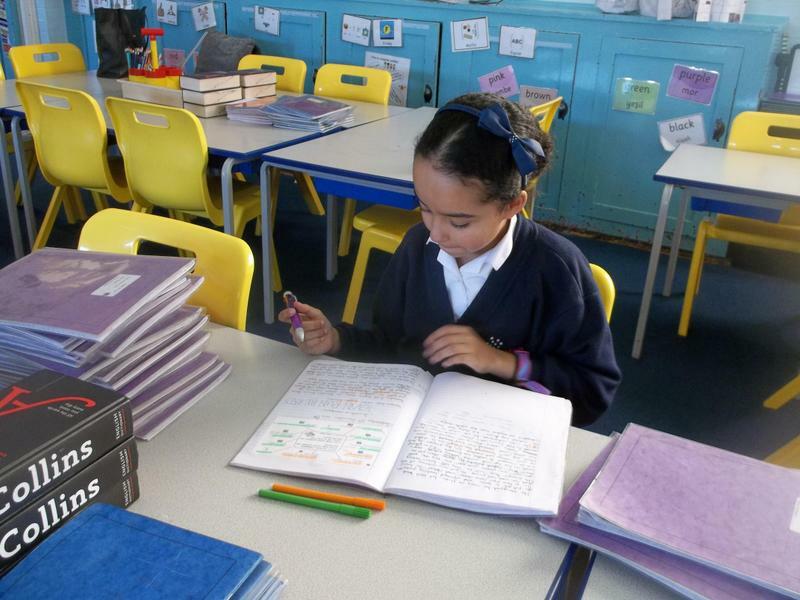 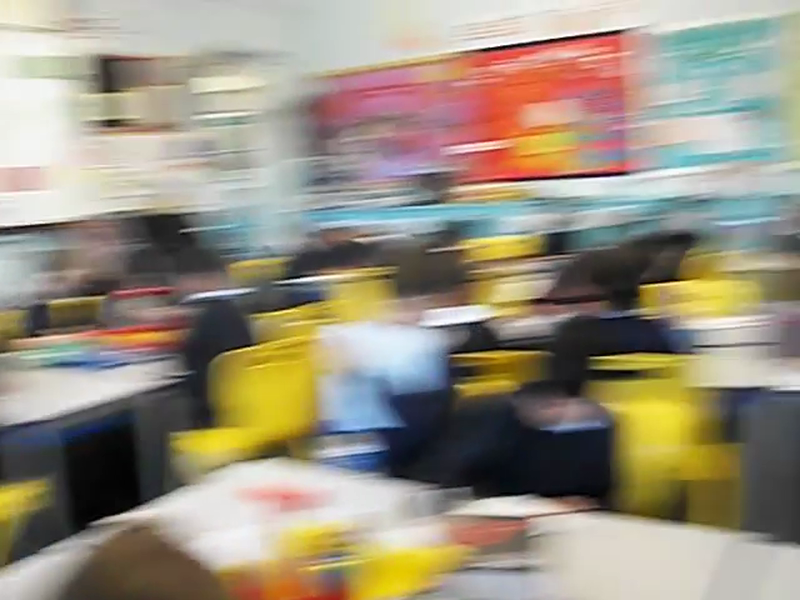 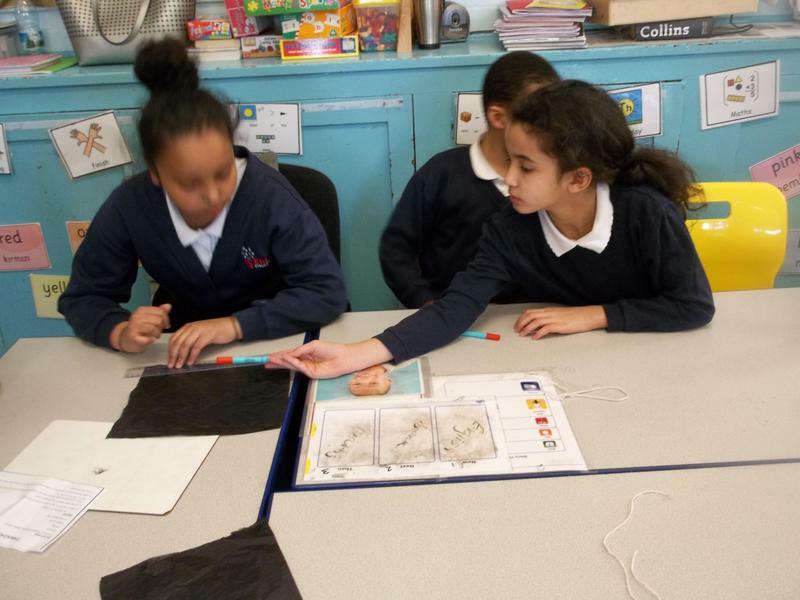 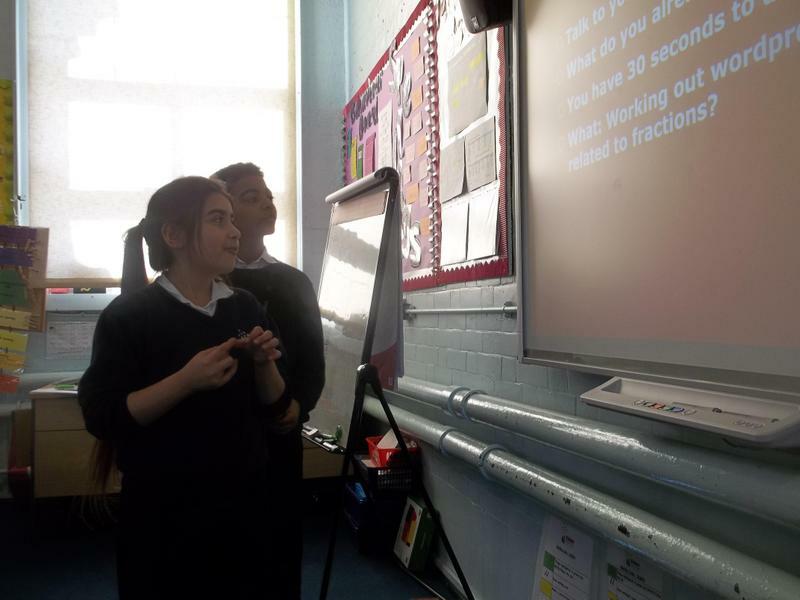 We understood that as gravity pulls us down, the air resistance slows us down. 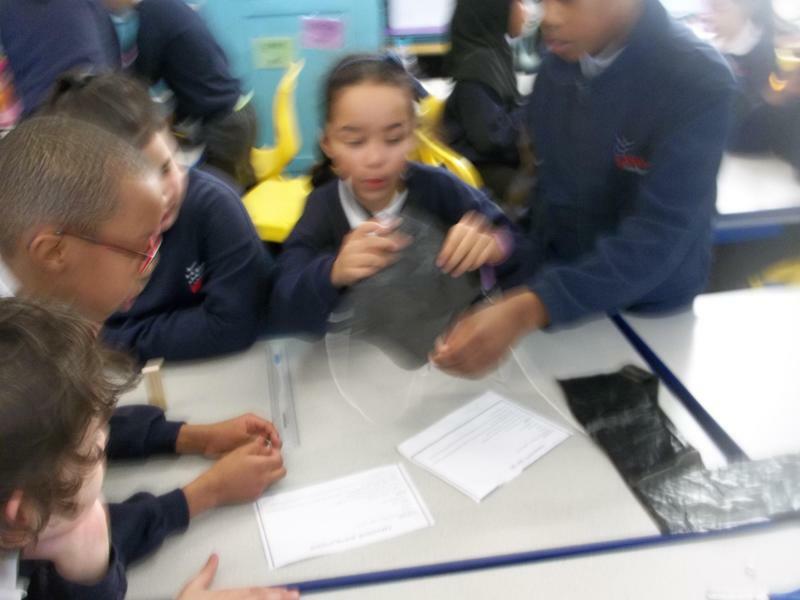 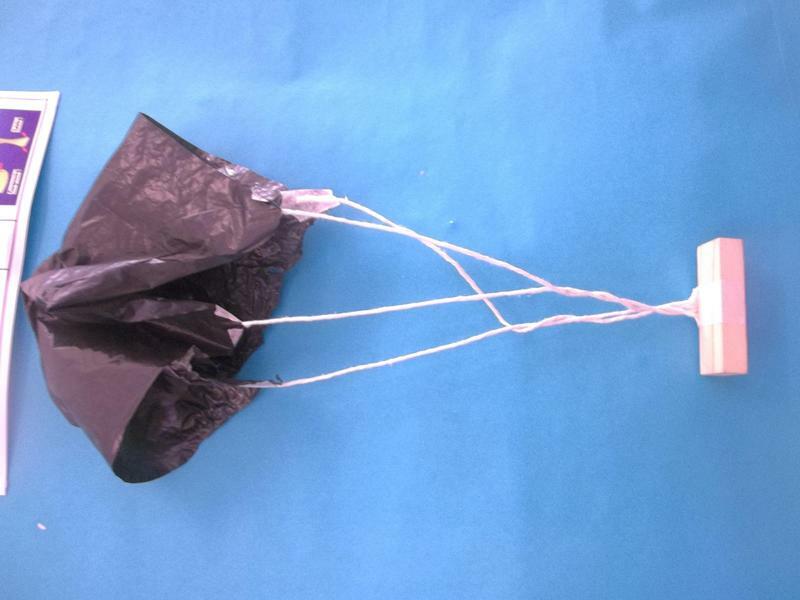 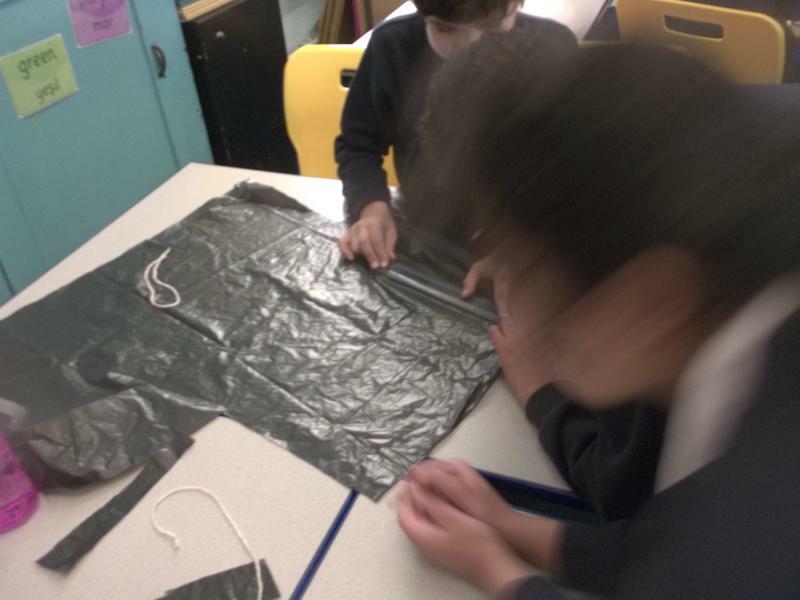 We made our own parachutes and then adapted them to come up with one that would be the slowest. 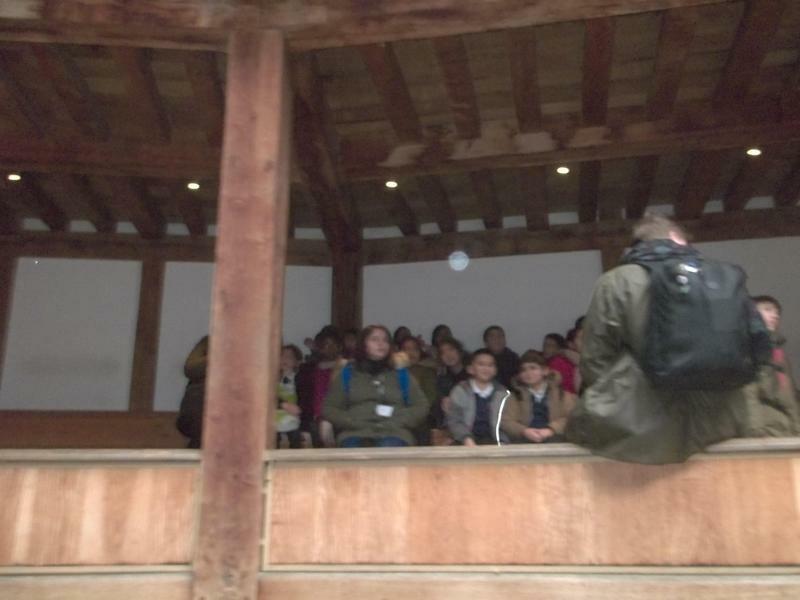 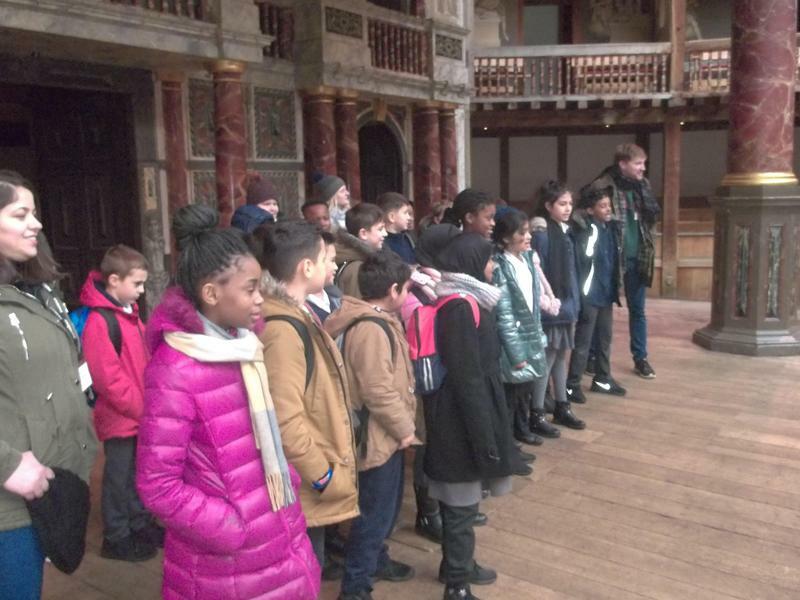 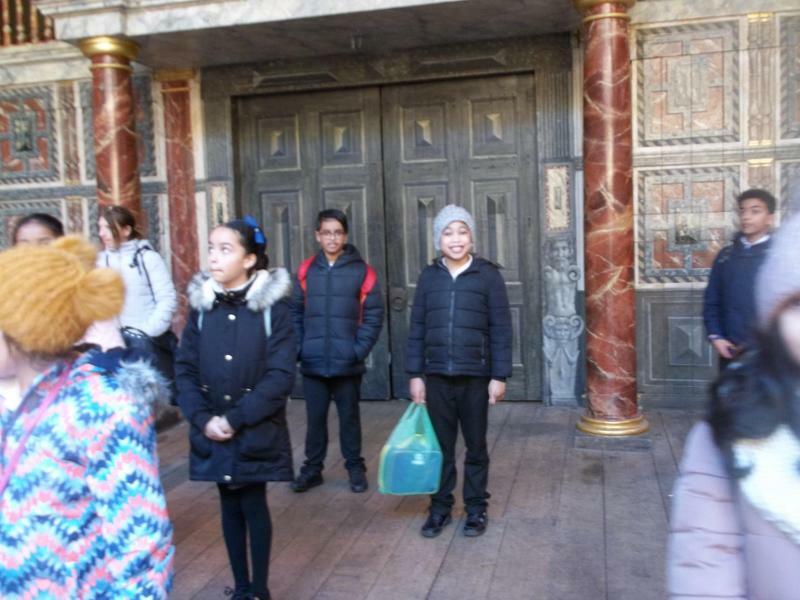 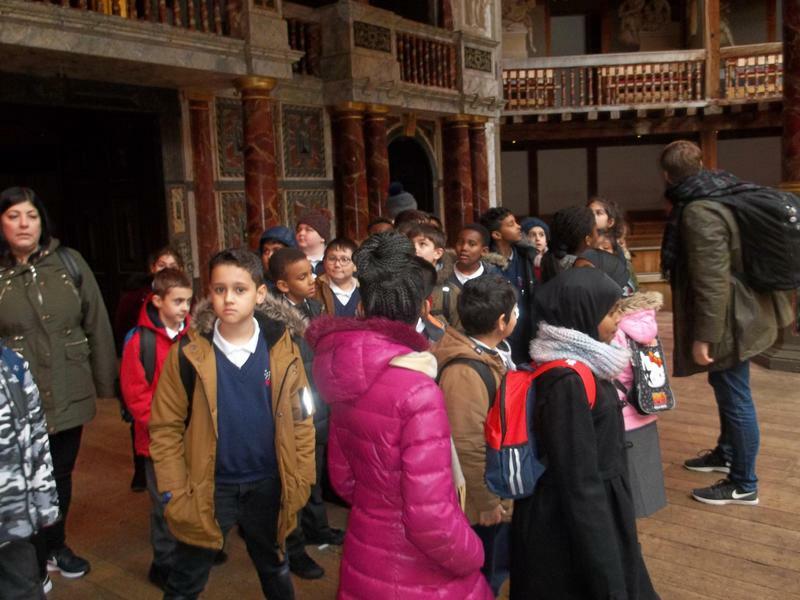 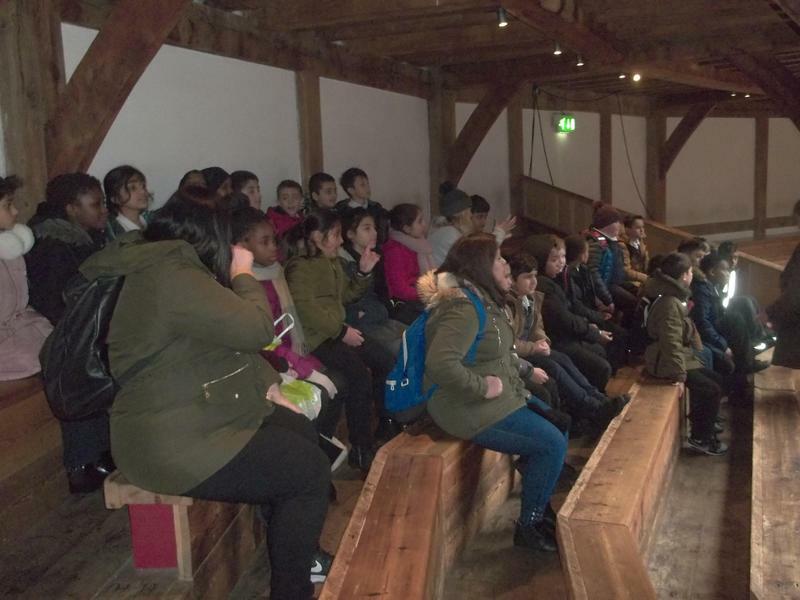 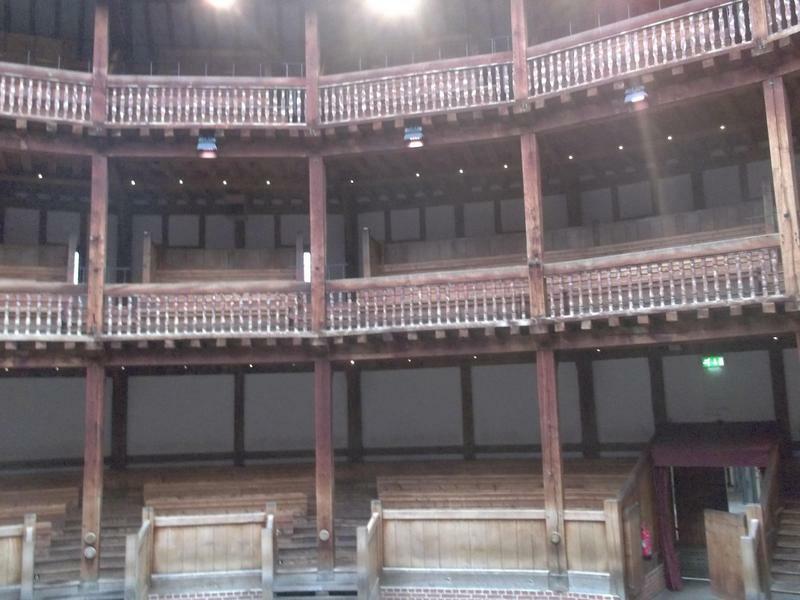 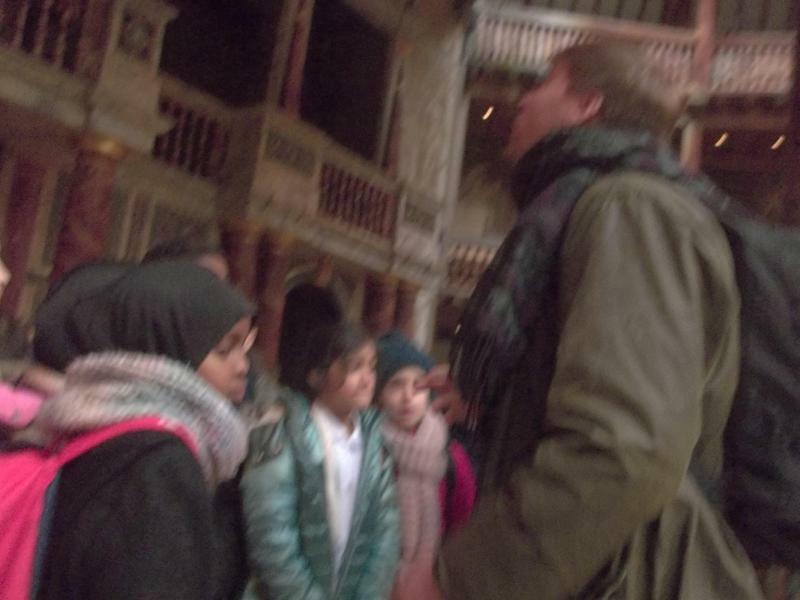 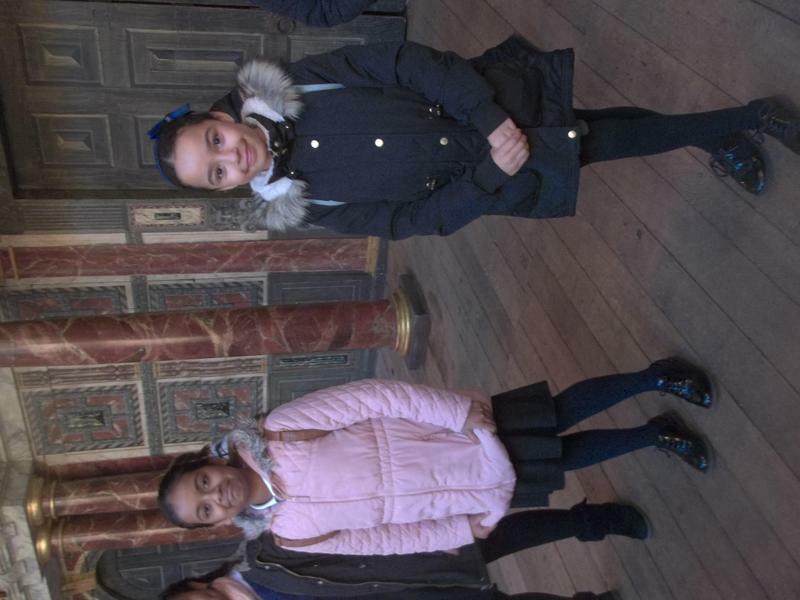 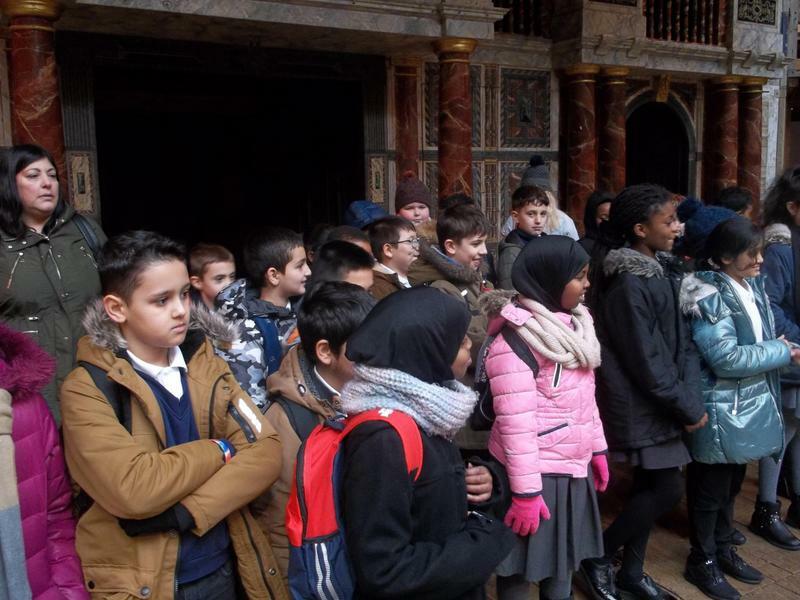 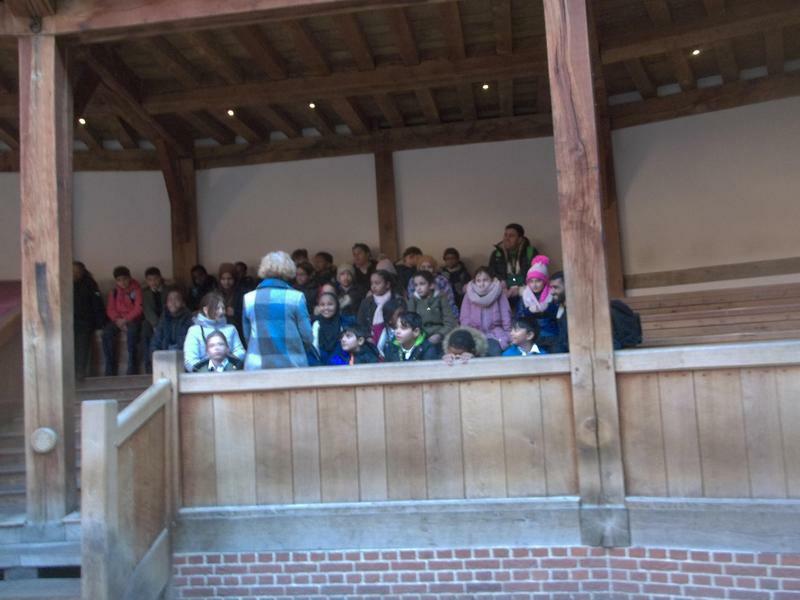 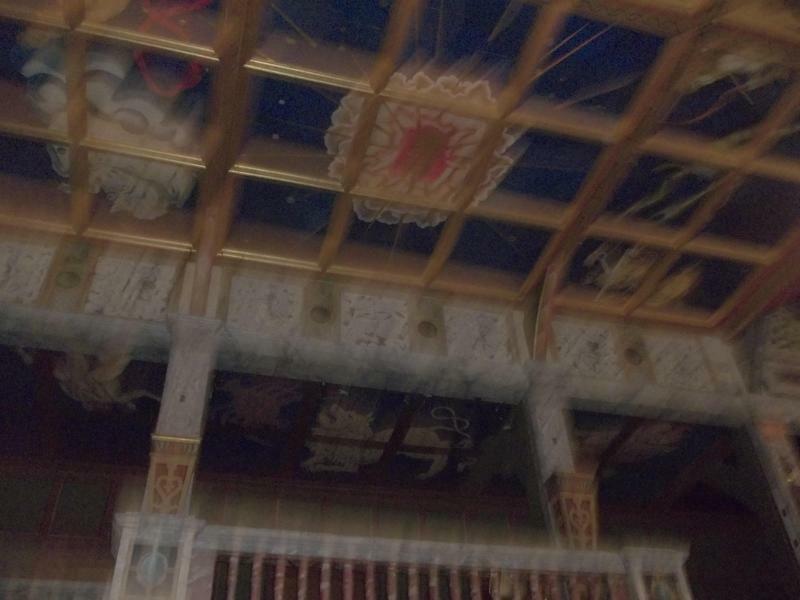 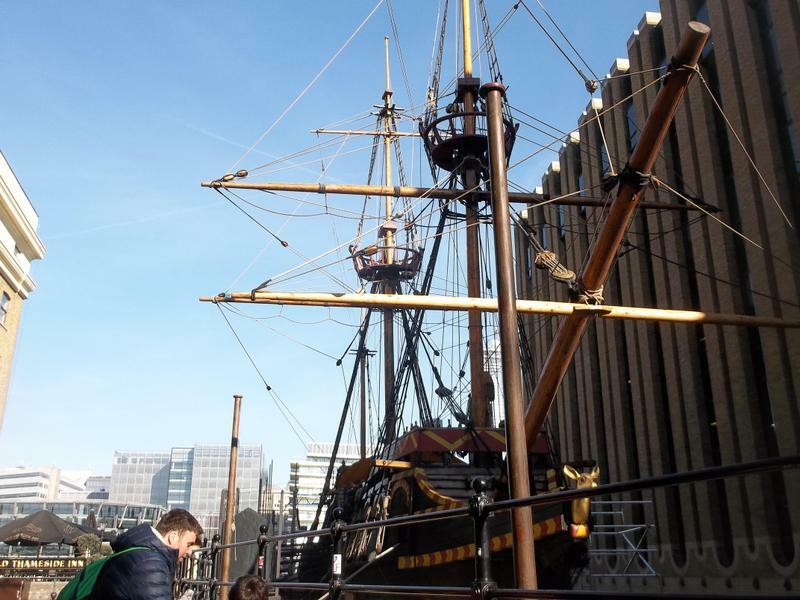 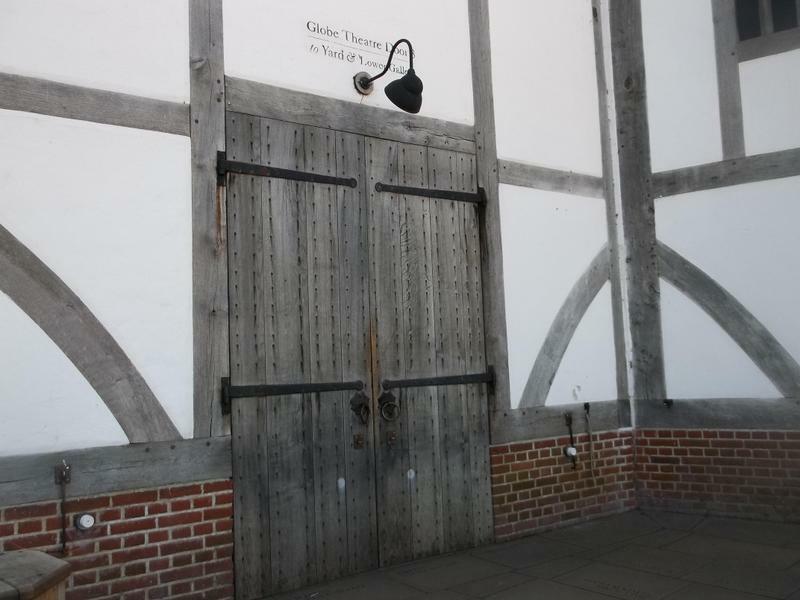 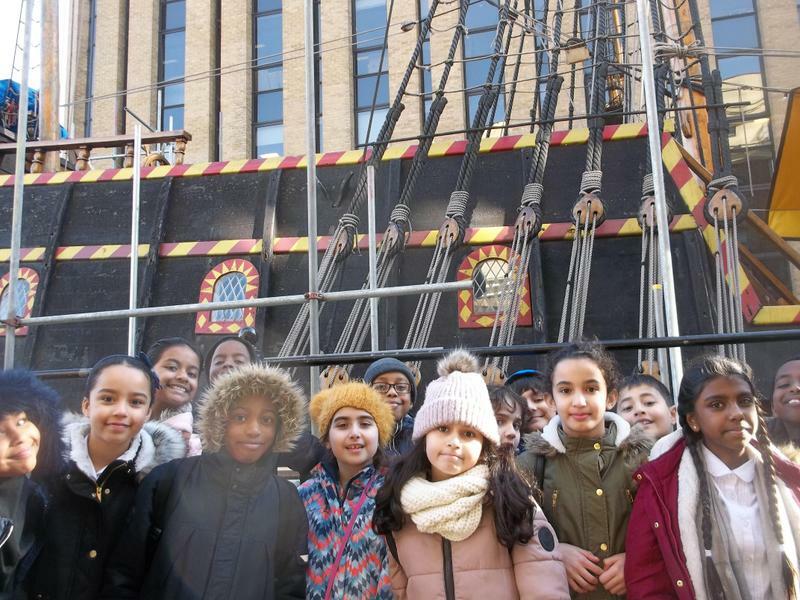 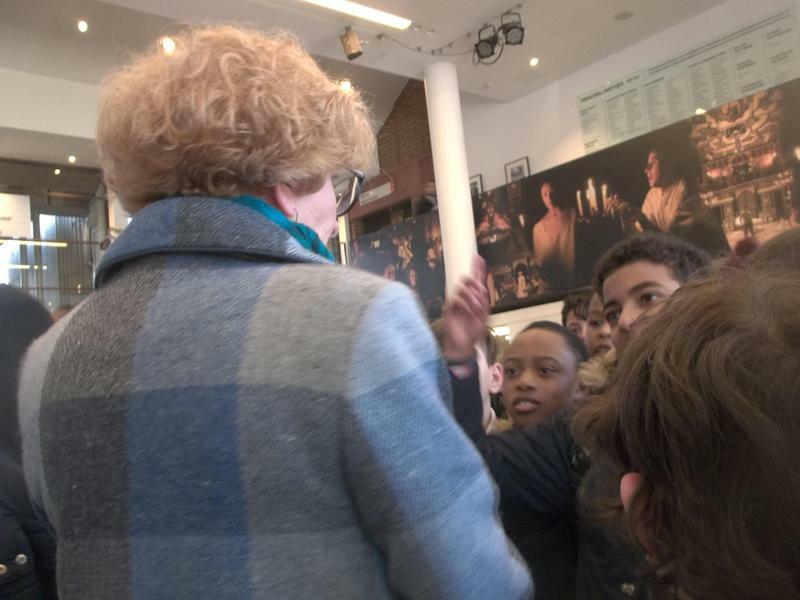 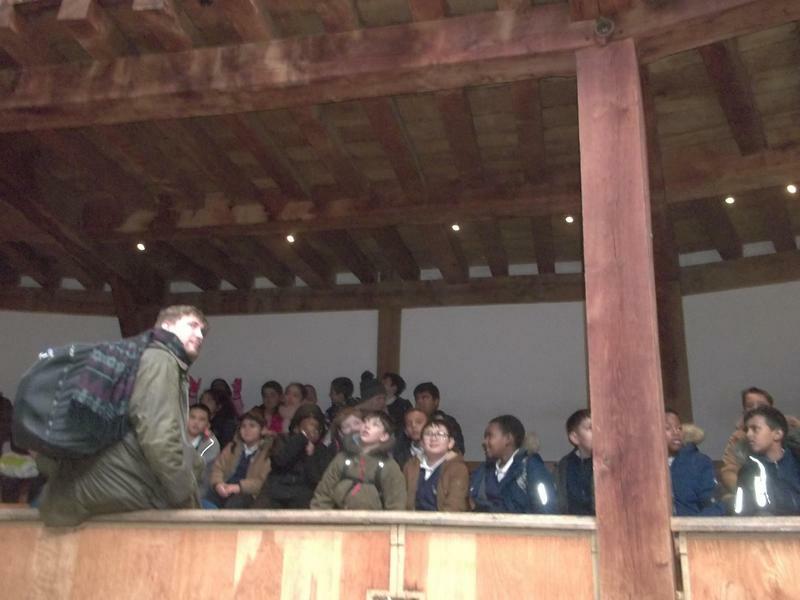 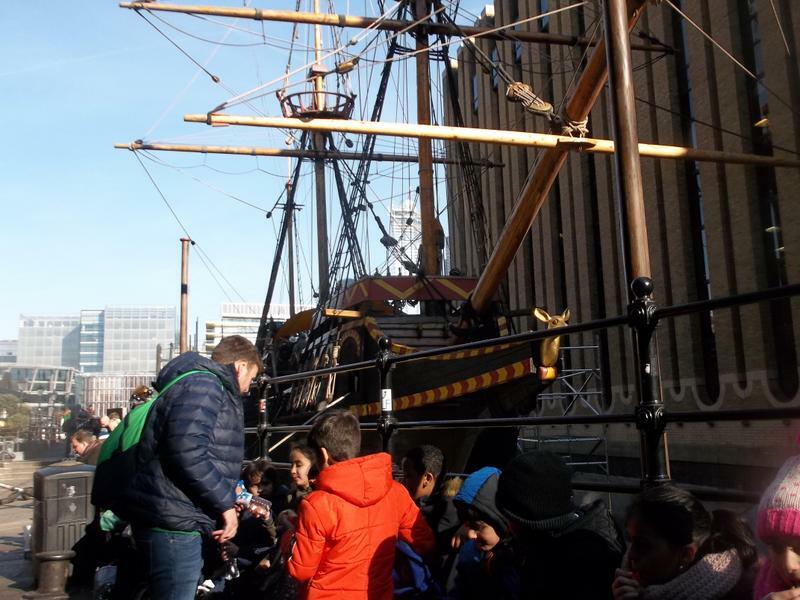 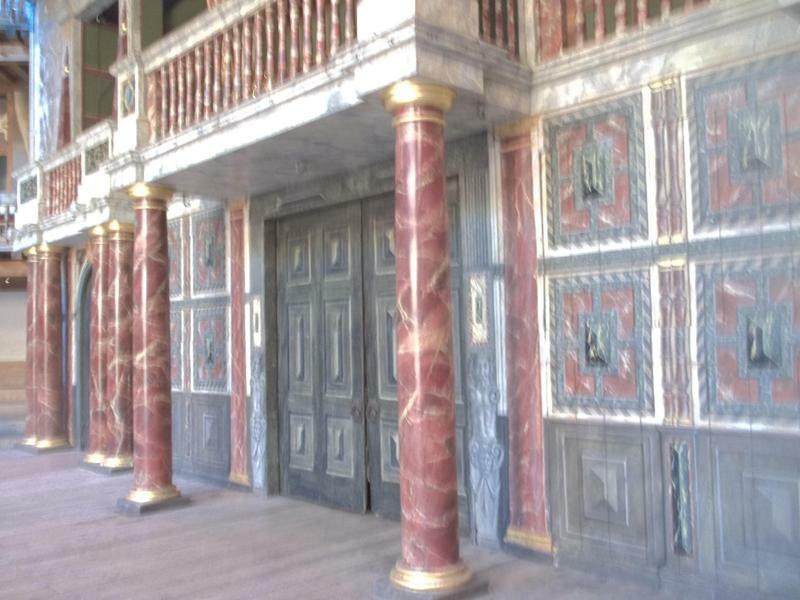 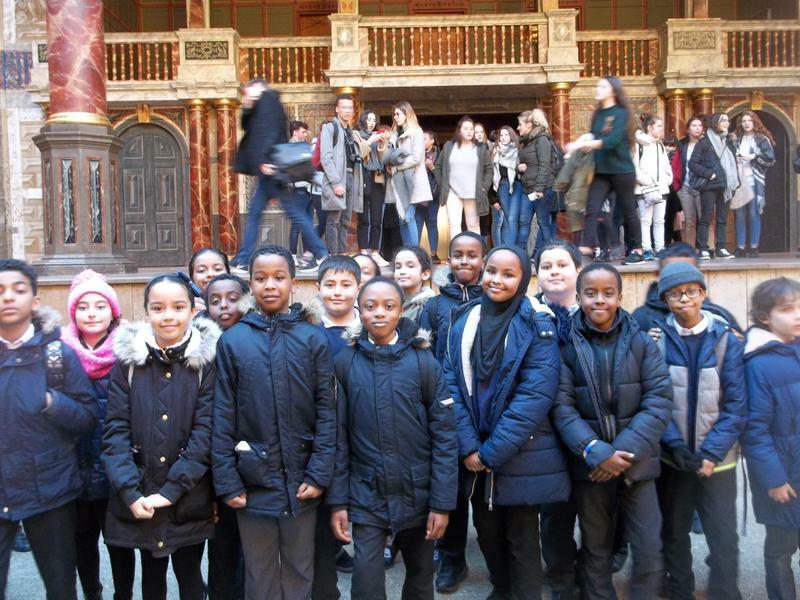 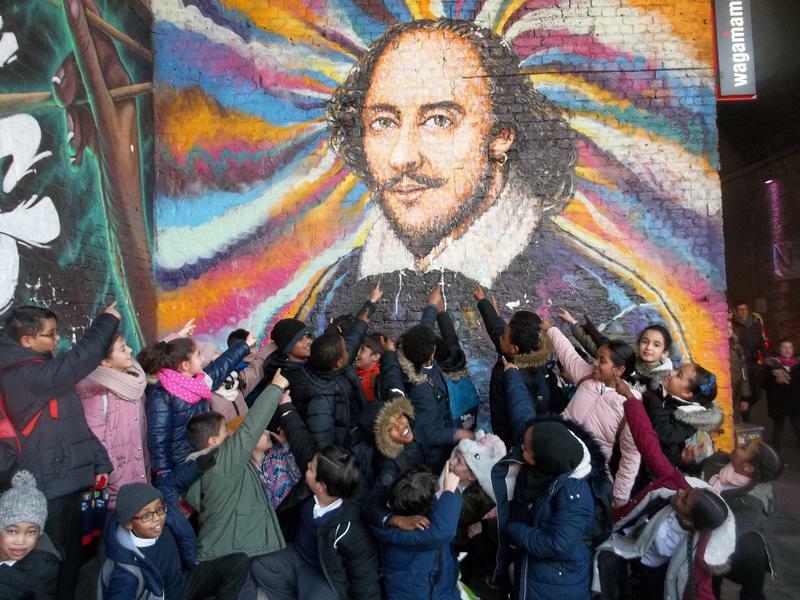 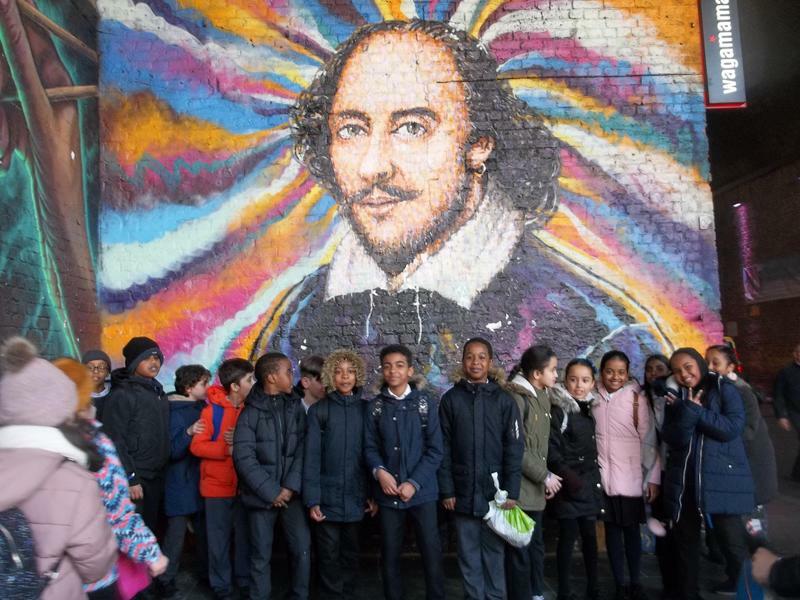 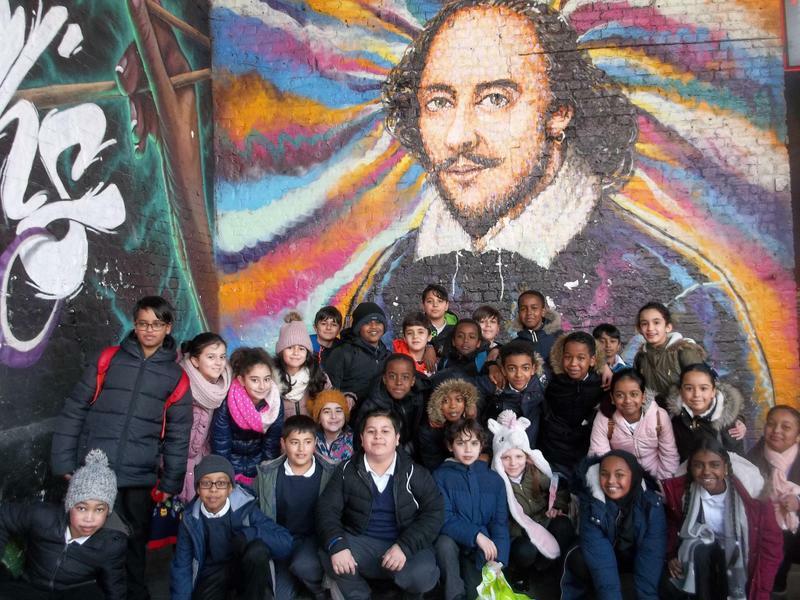 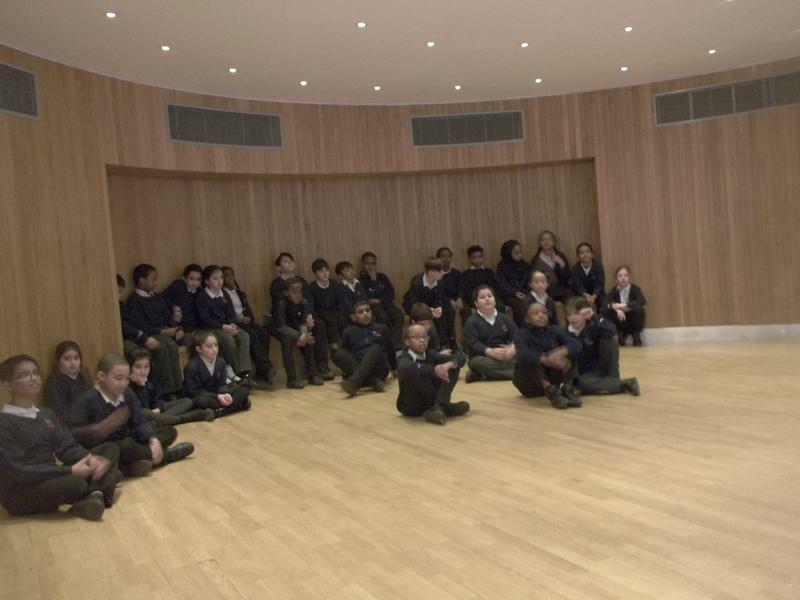 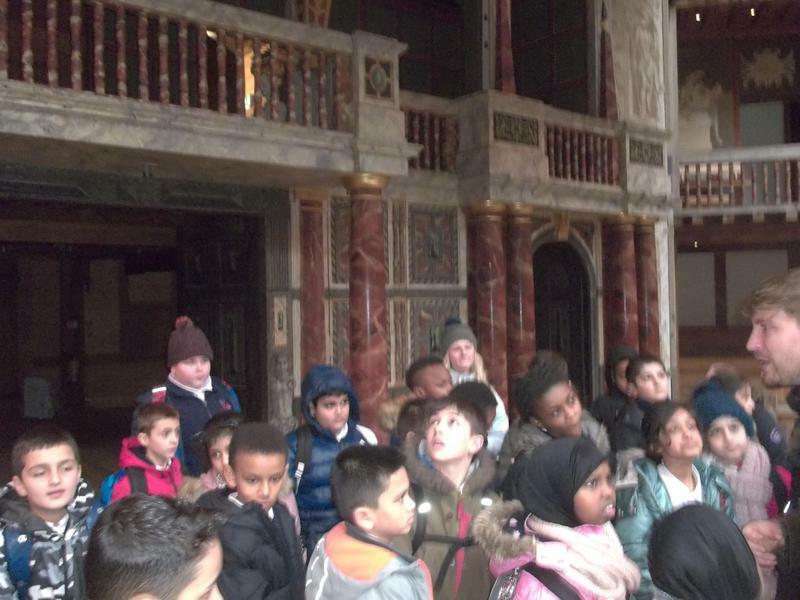 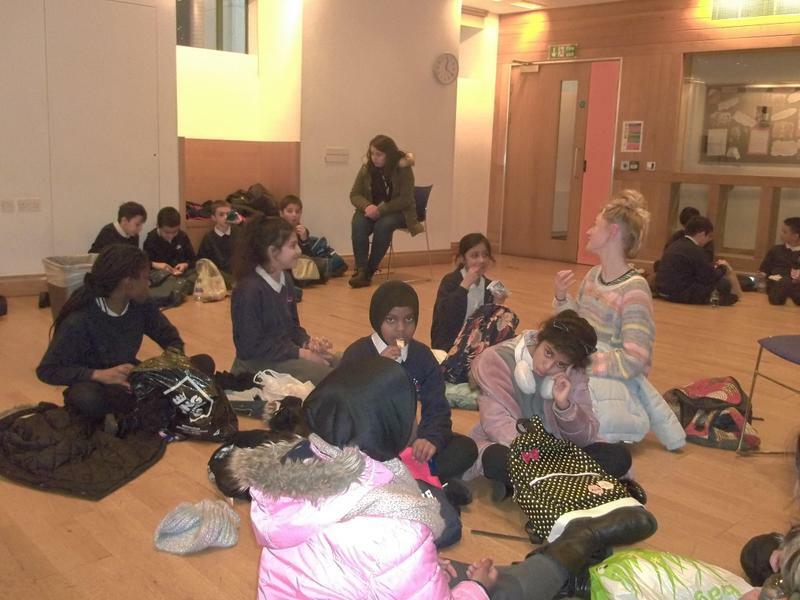 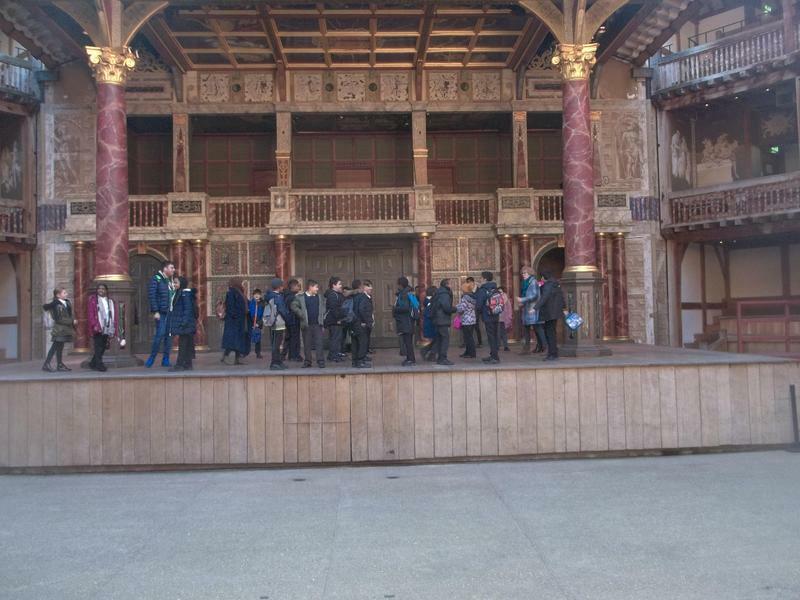 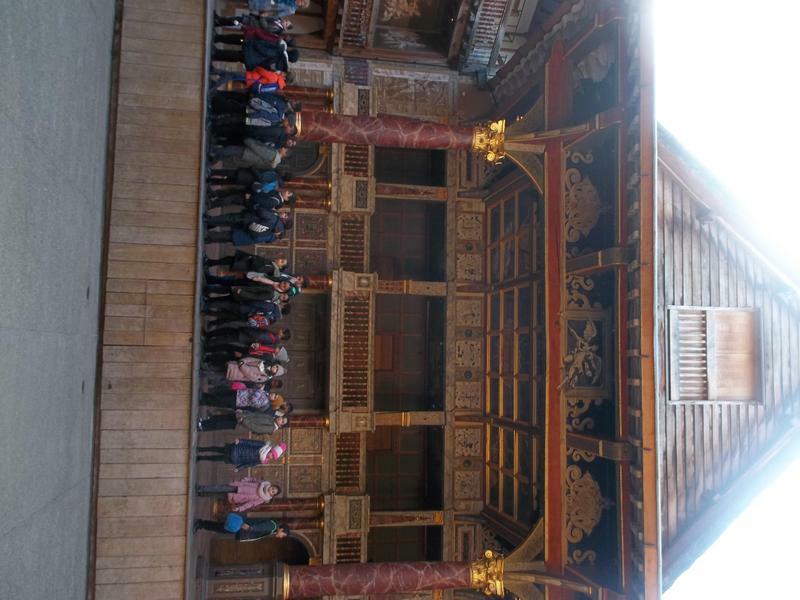 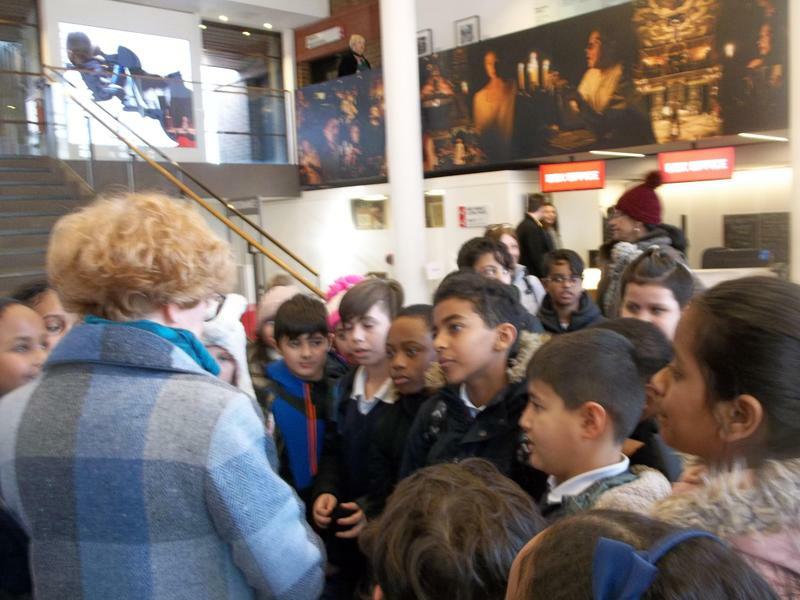 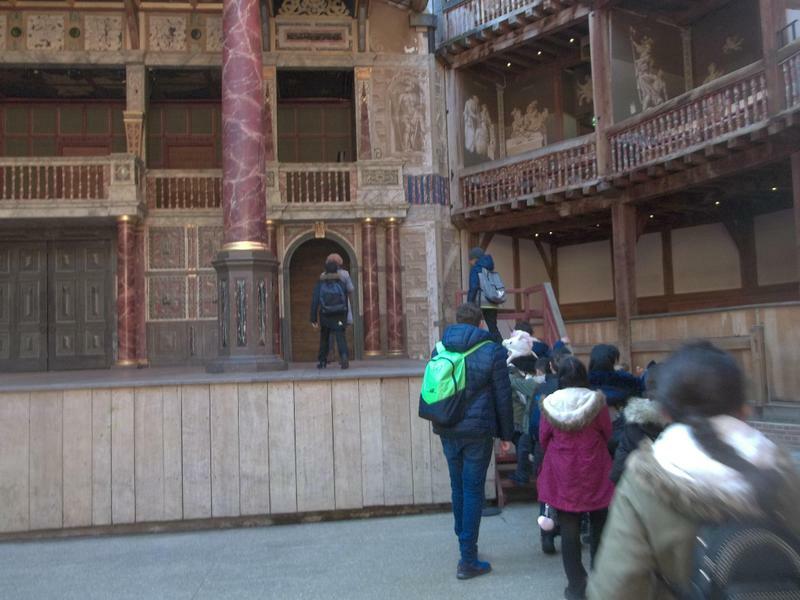 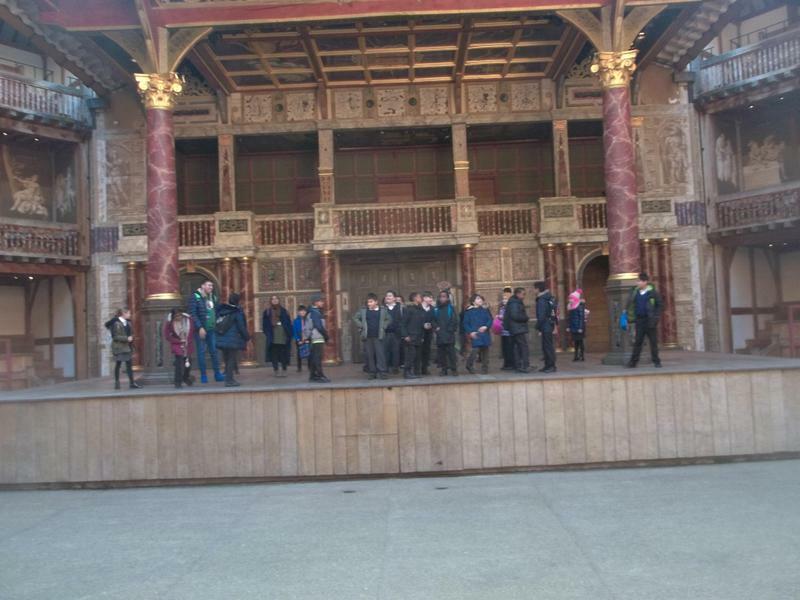 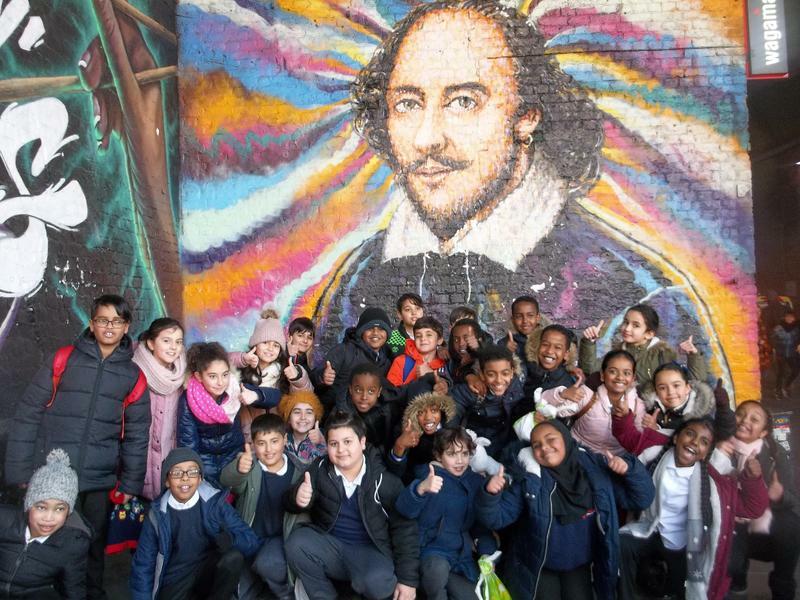 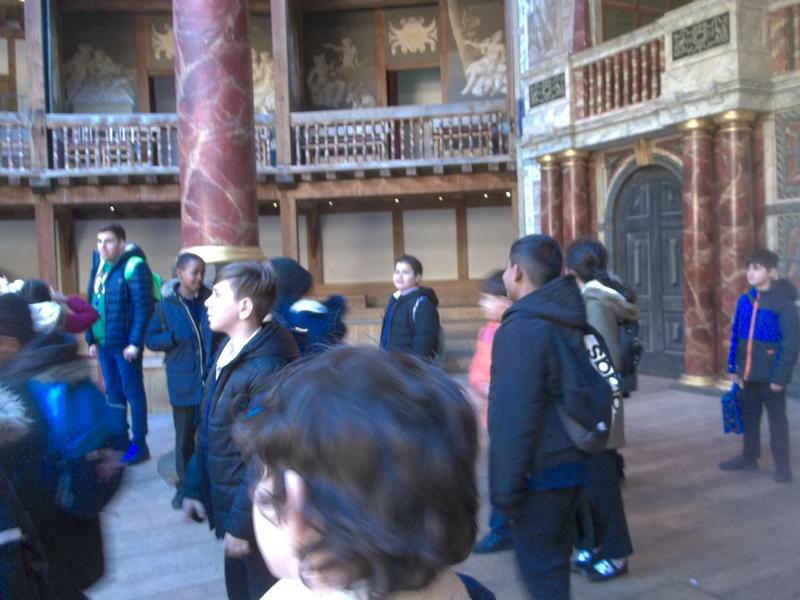 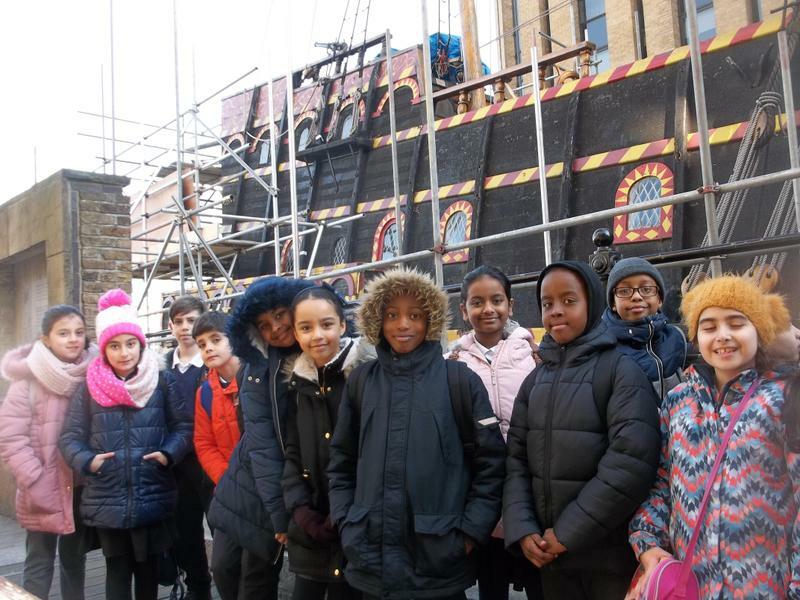 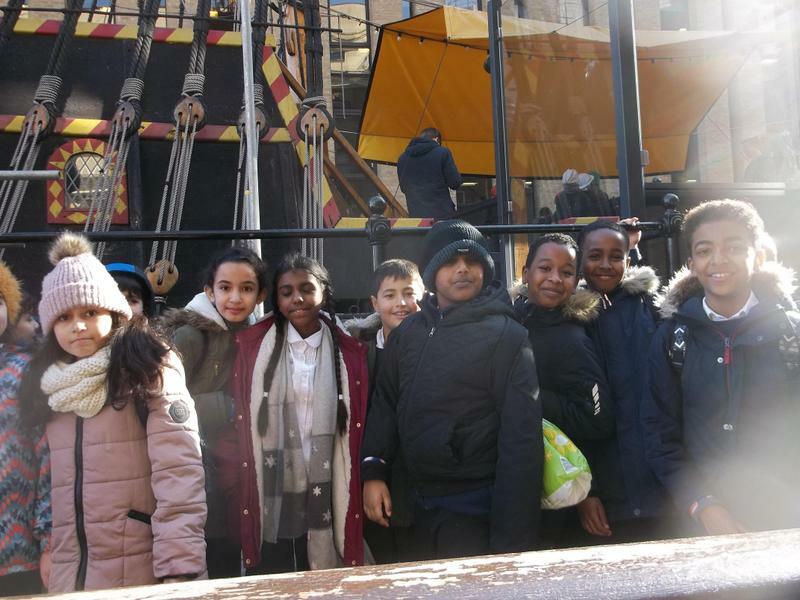 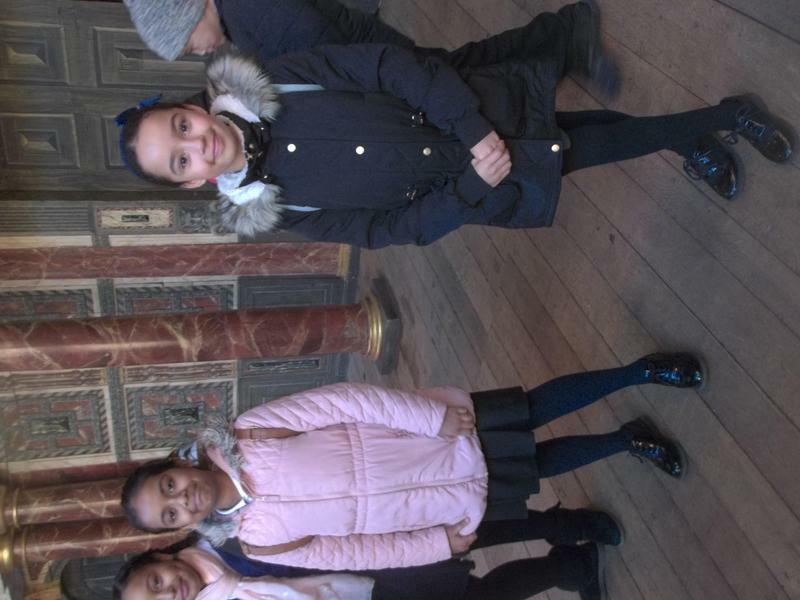 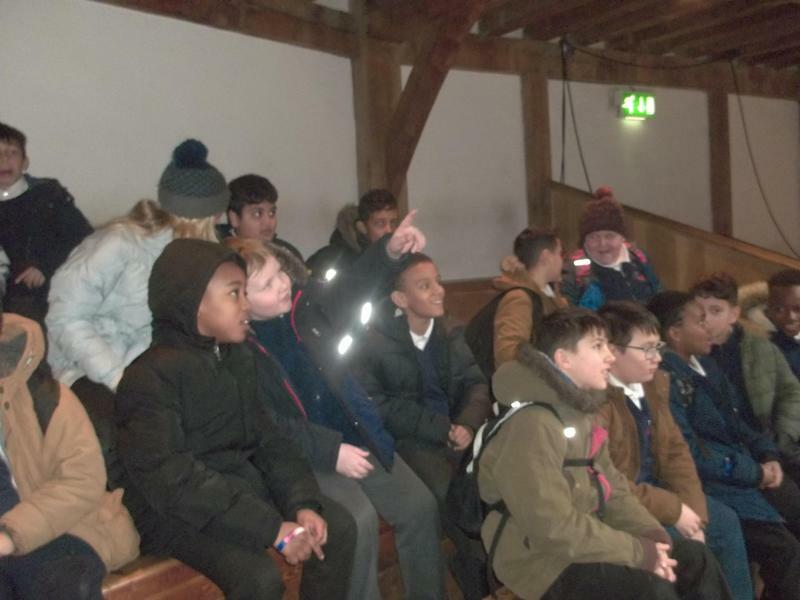 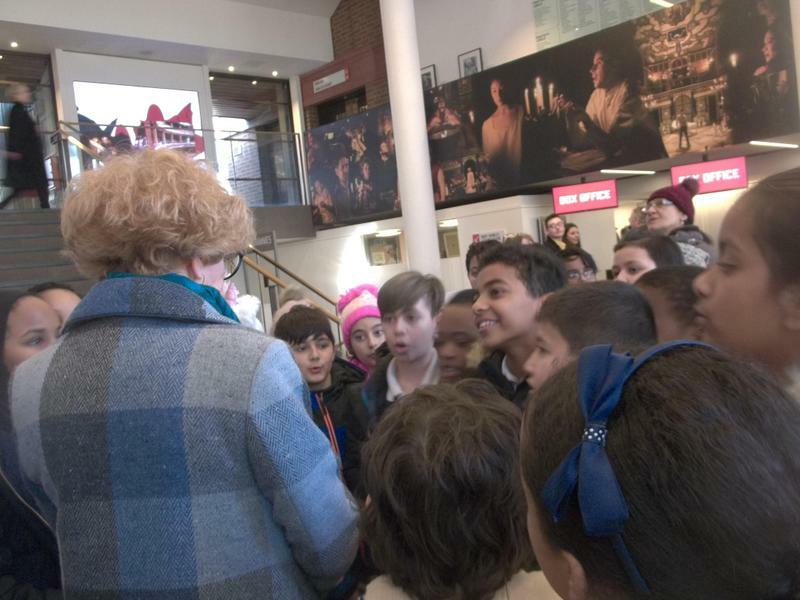 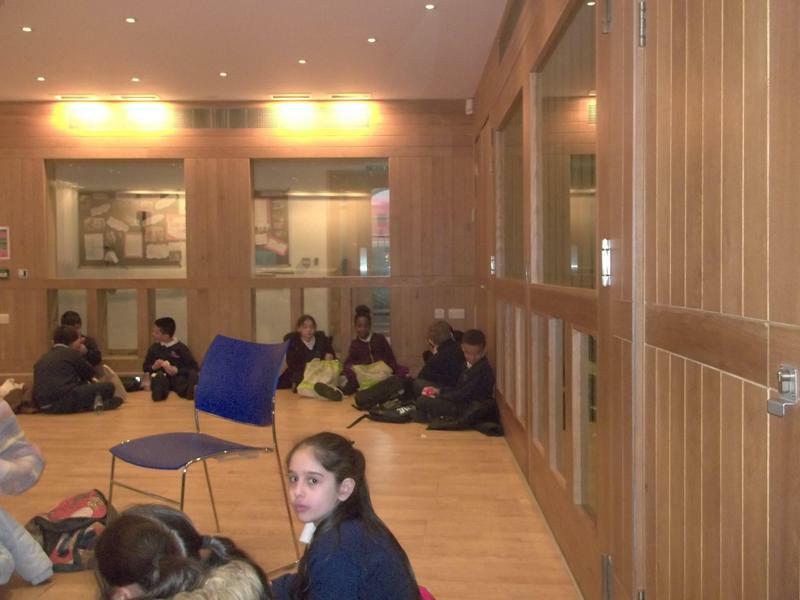 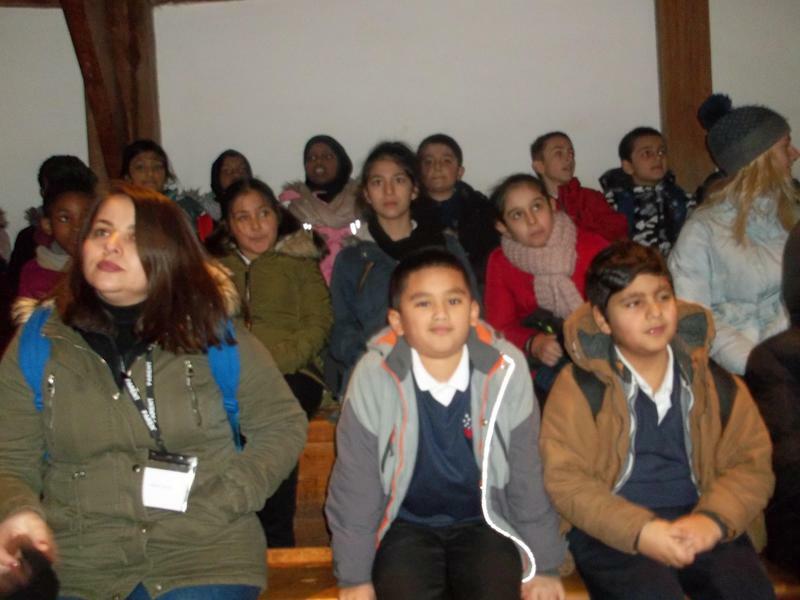 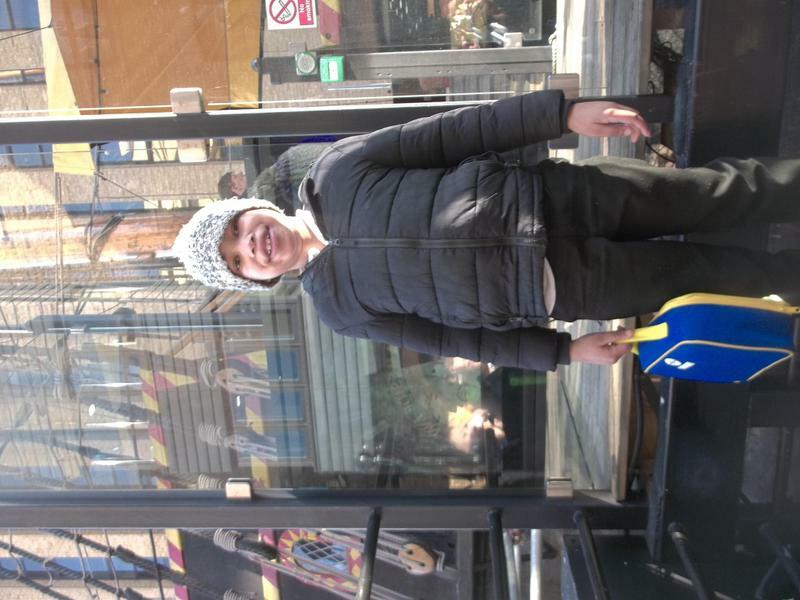 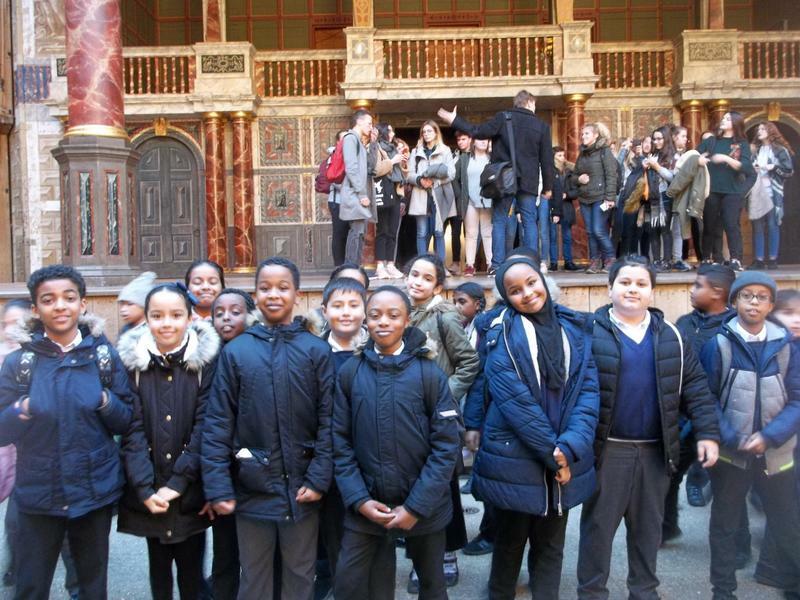 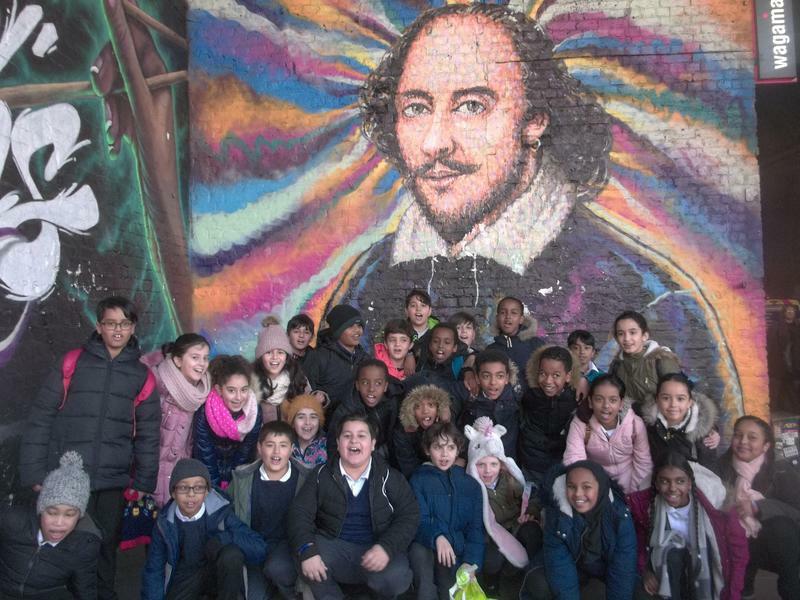 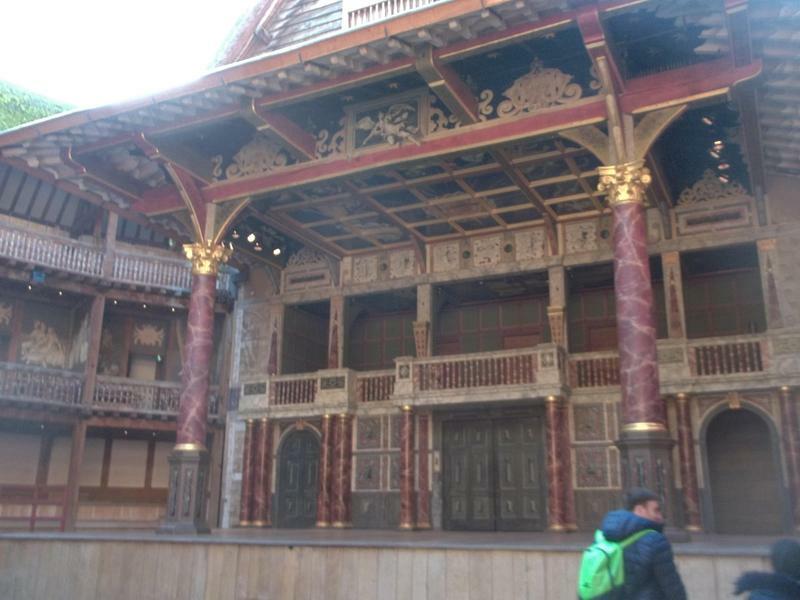 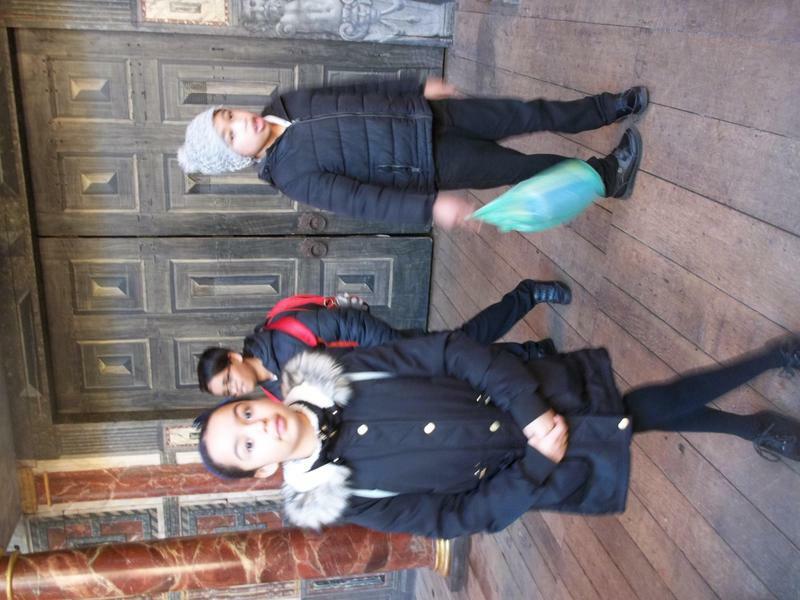 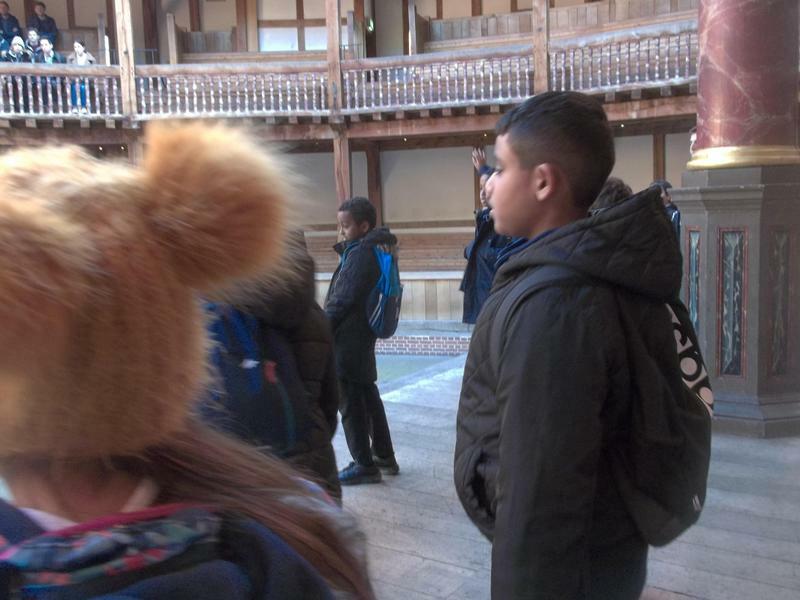 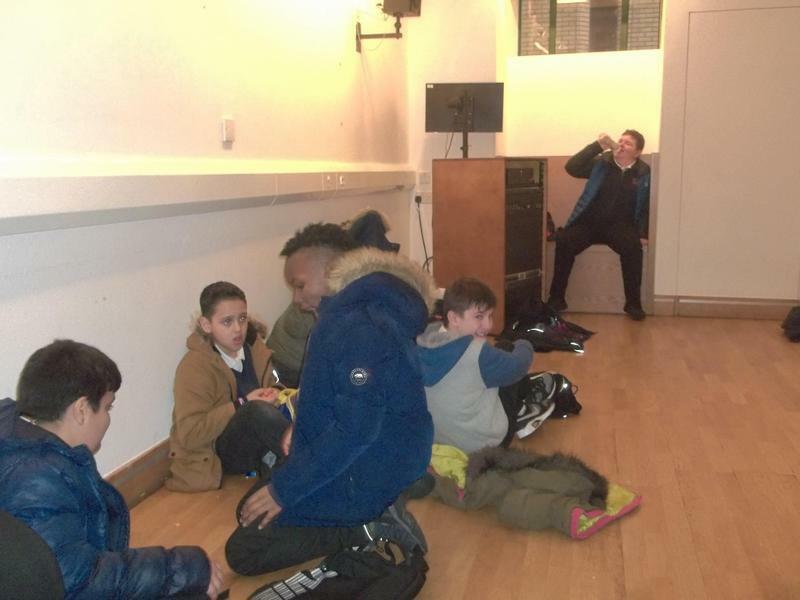 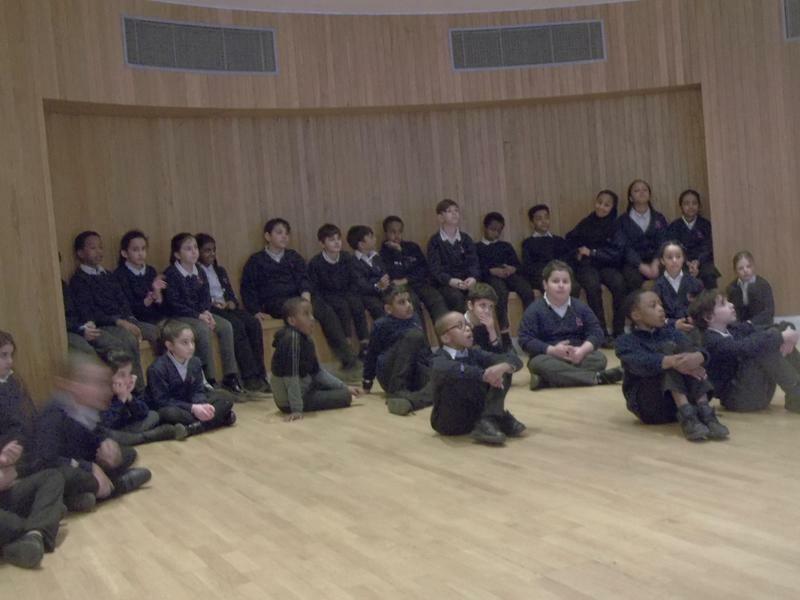 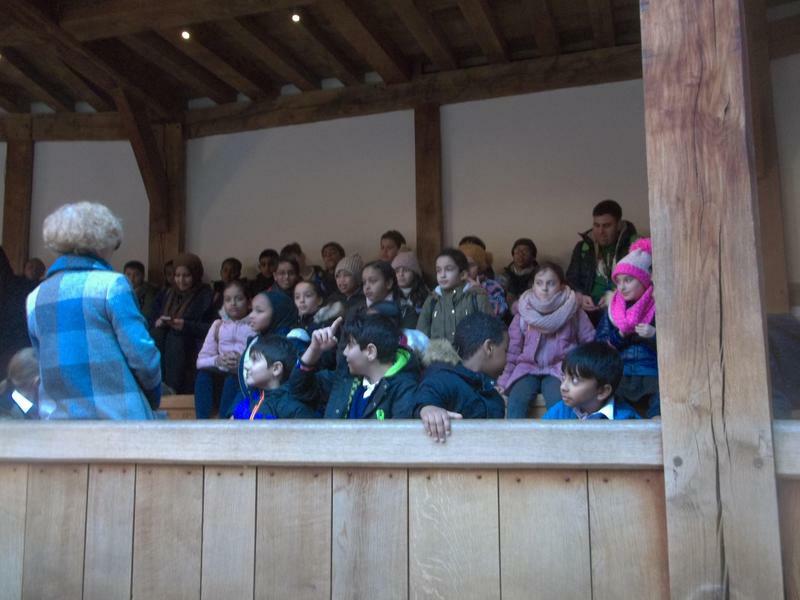 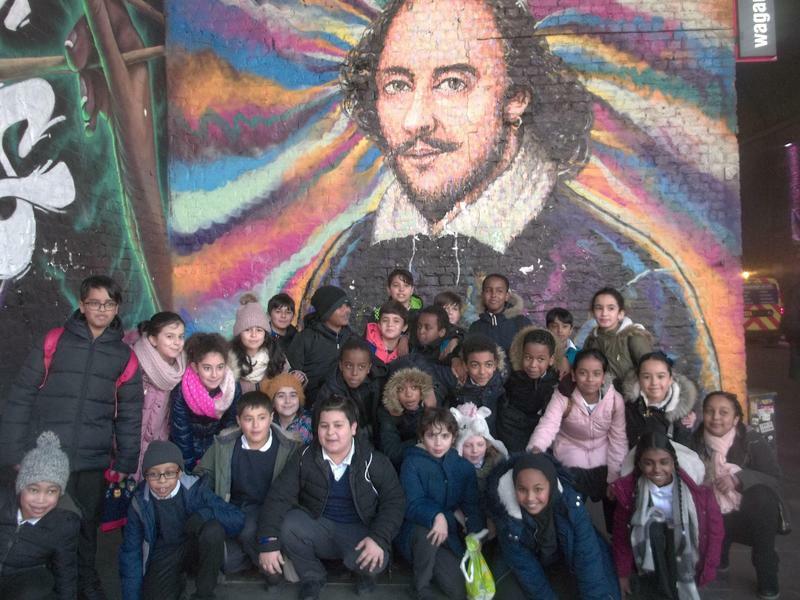 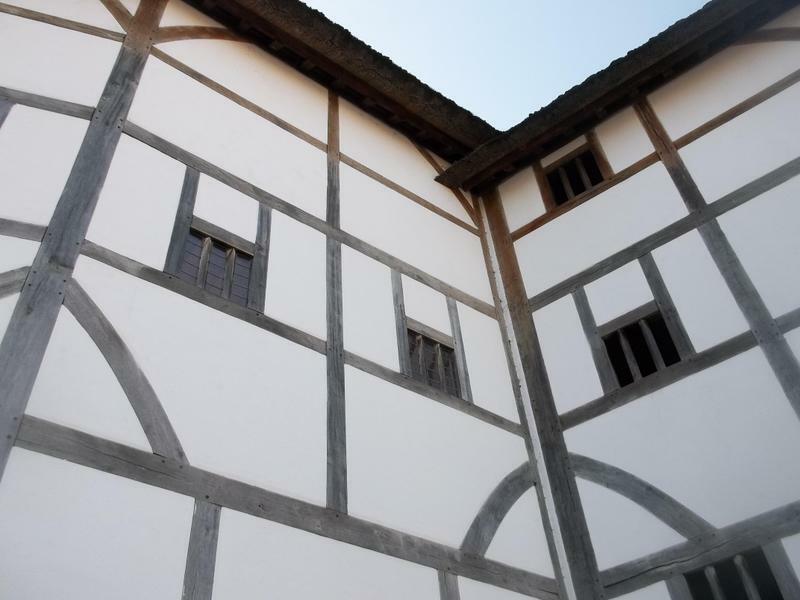 Here are some photos from our Globe Theatre trip. 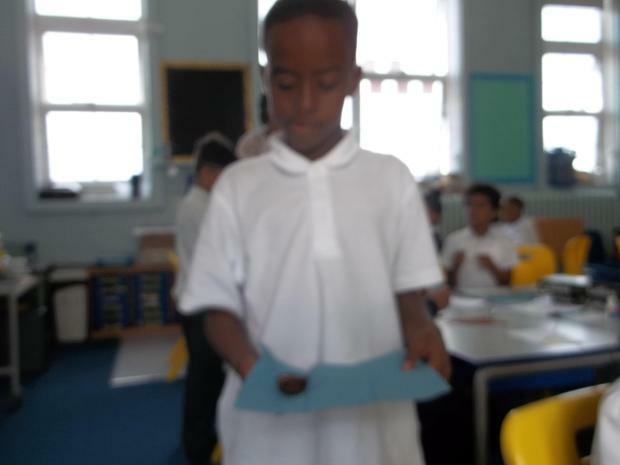 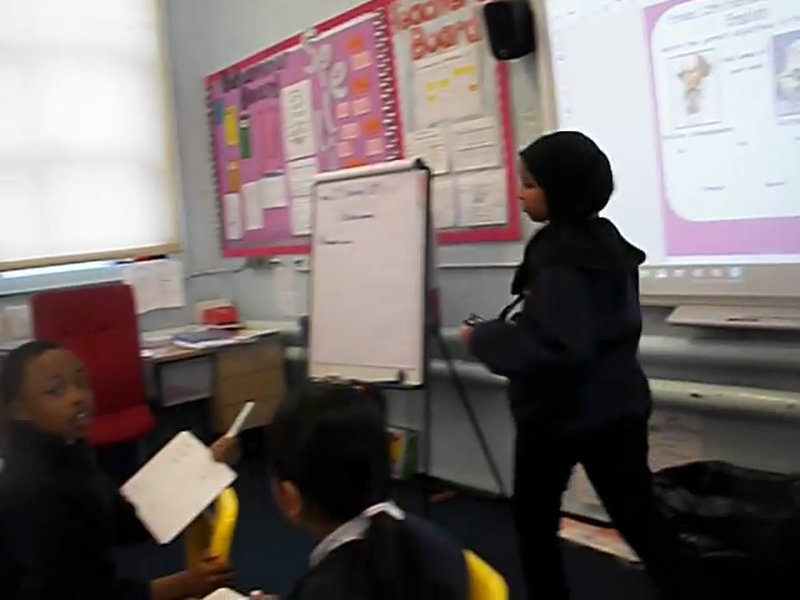 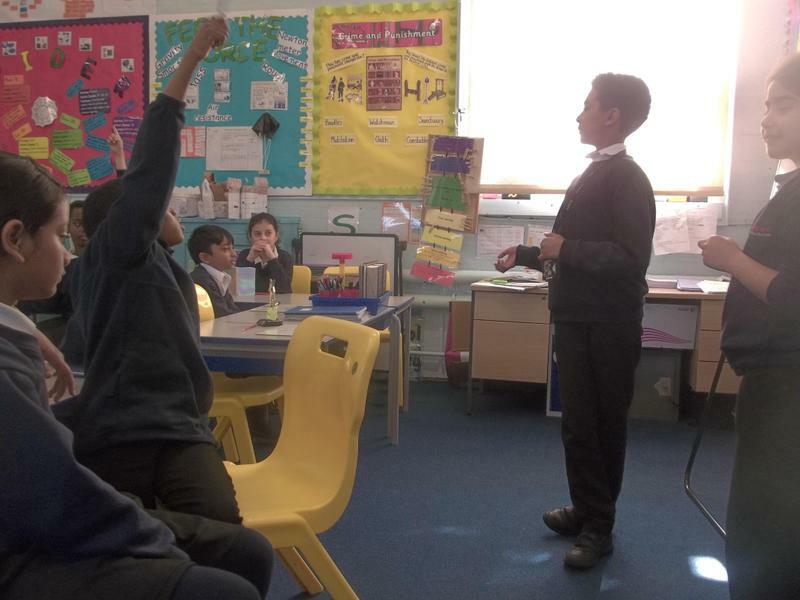 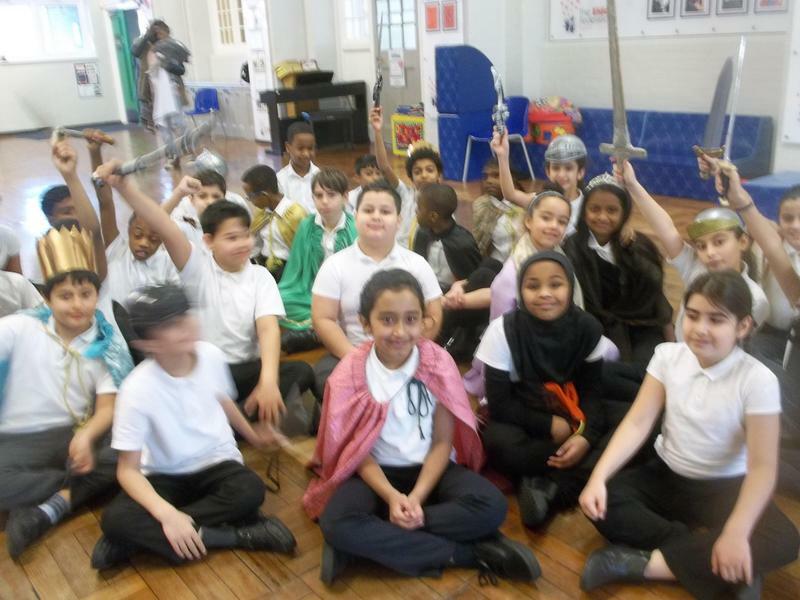 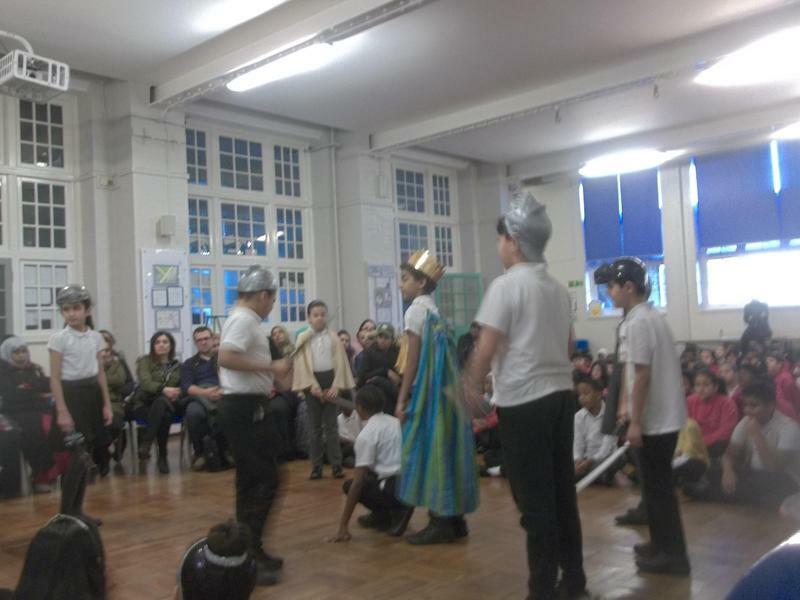 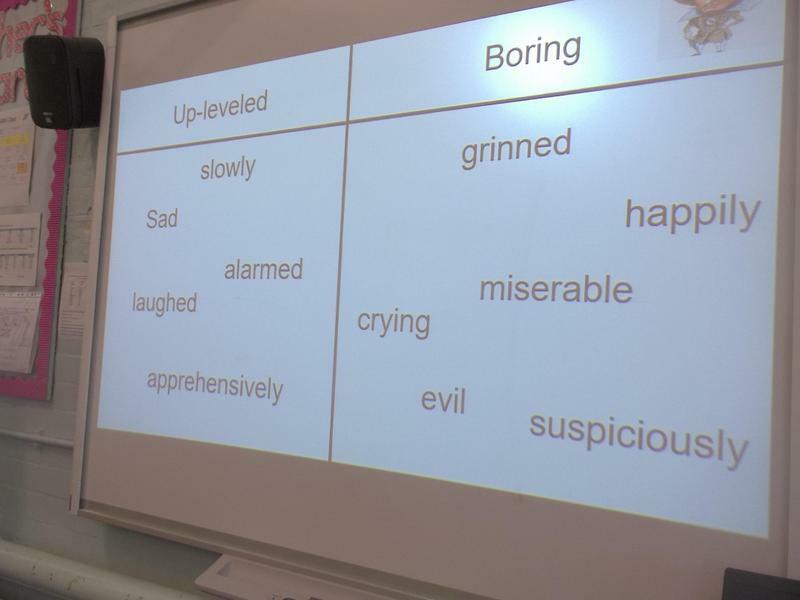 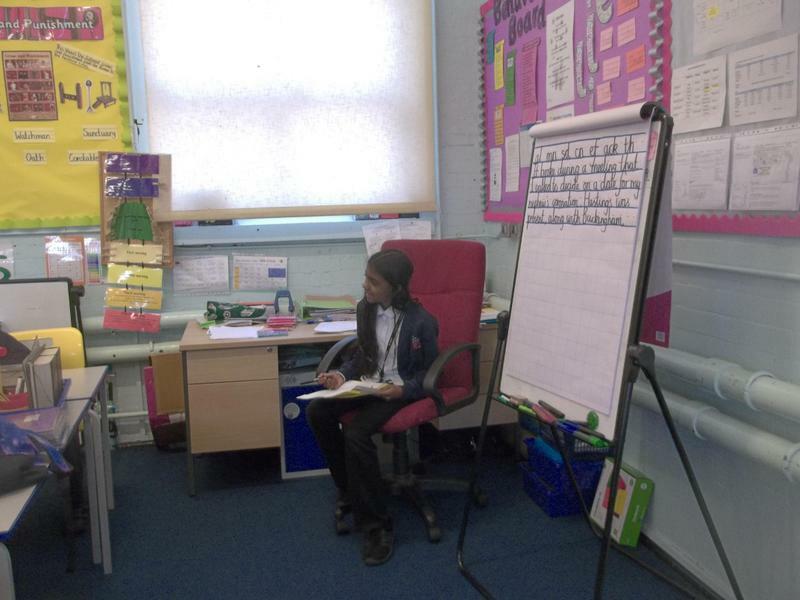 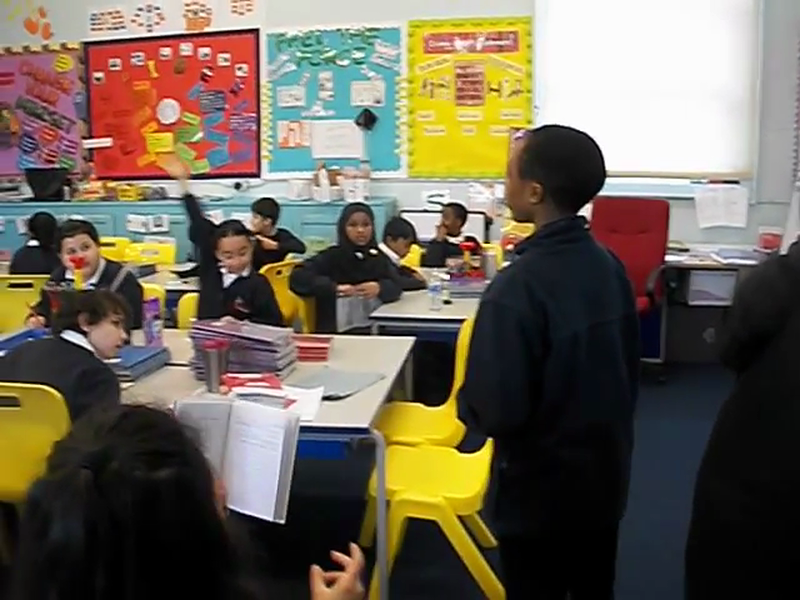 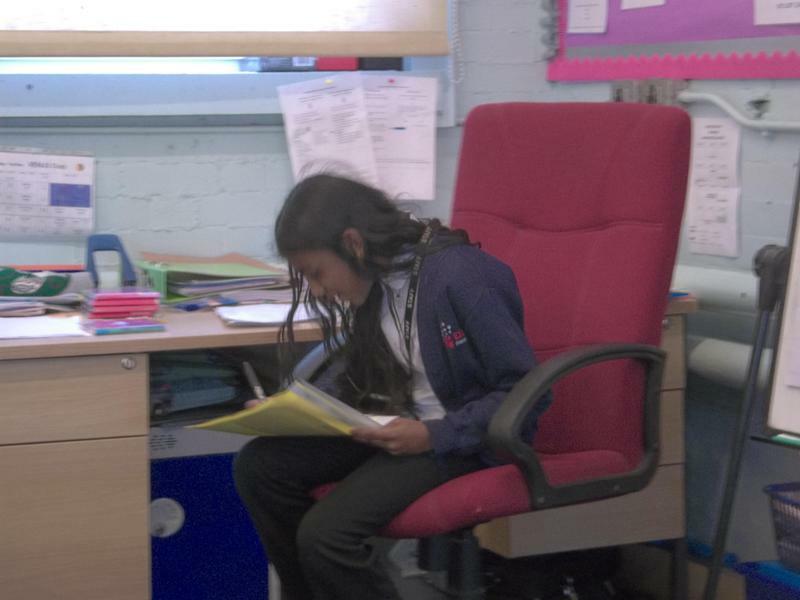 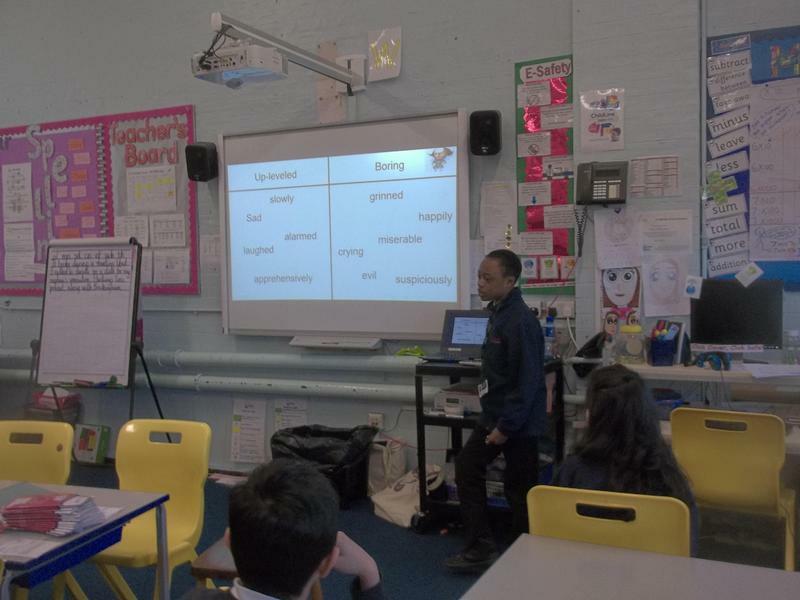 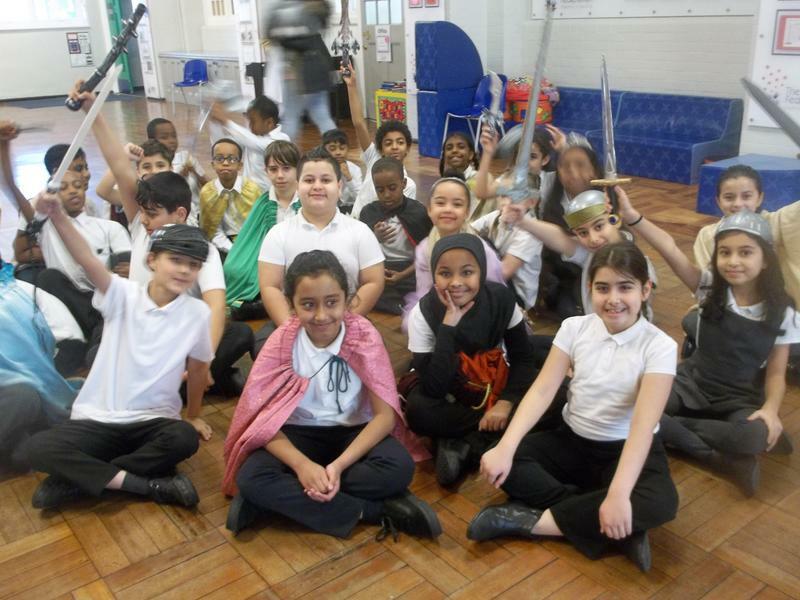 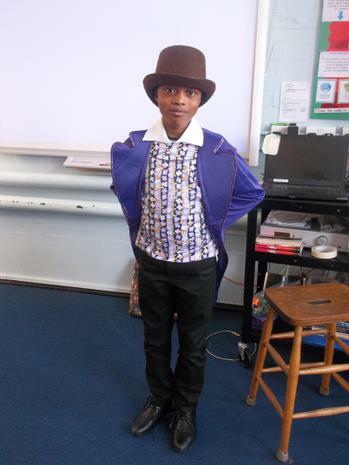 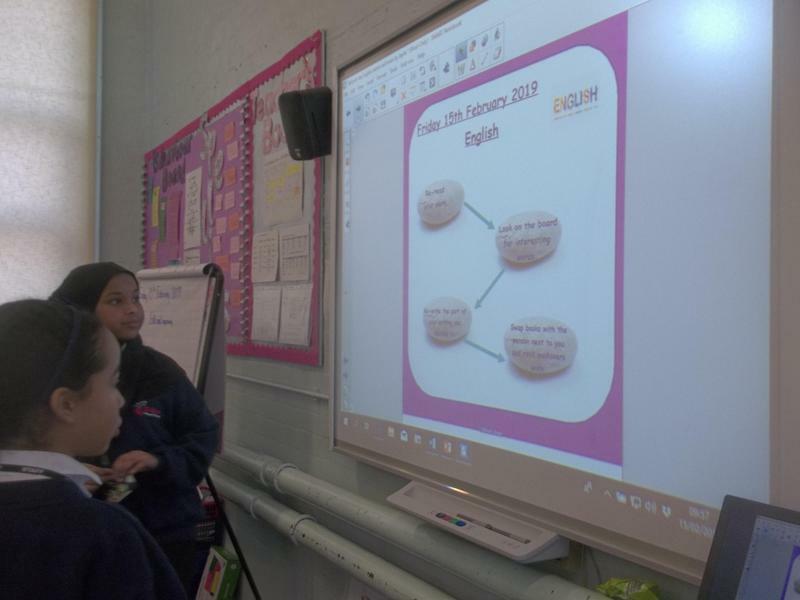 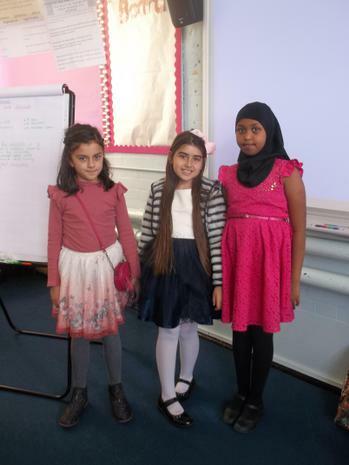 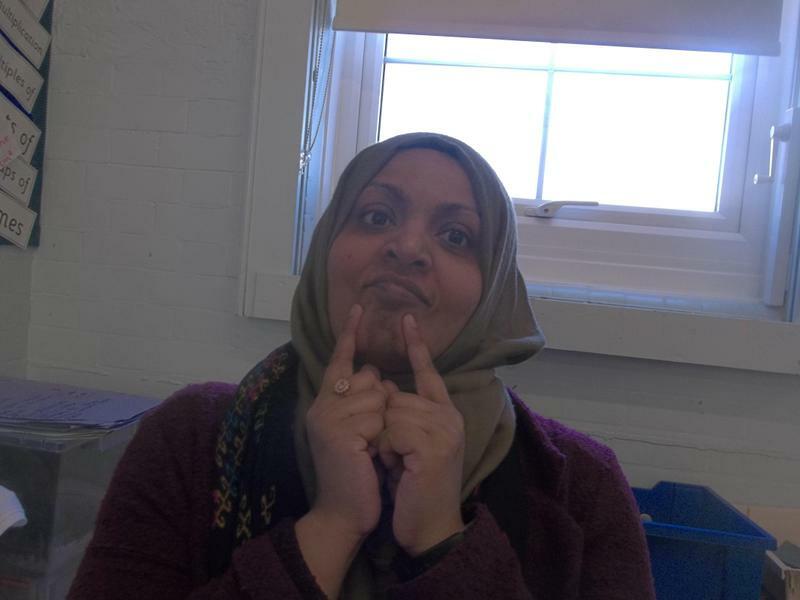 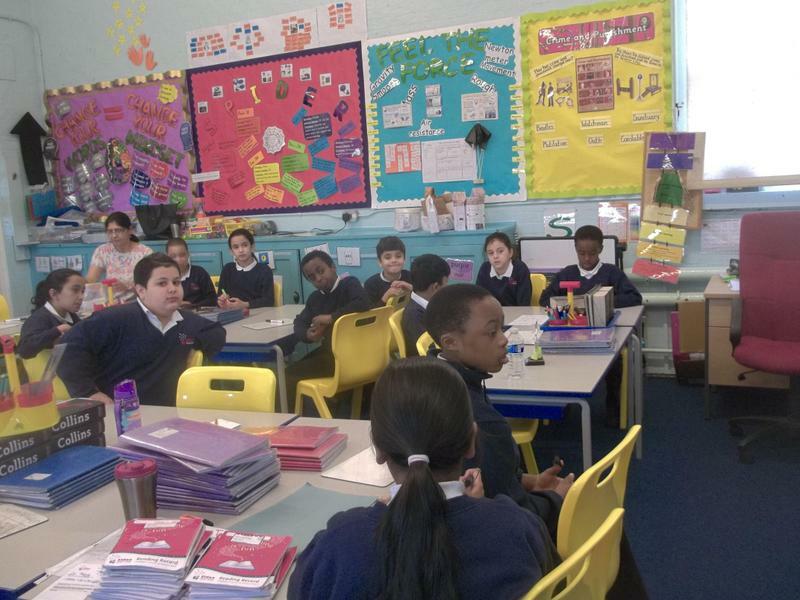 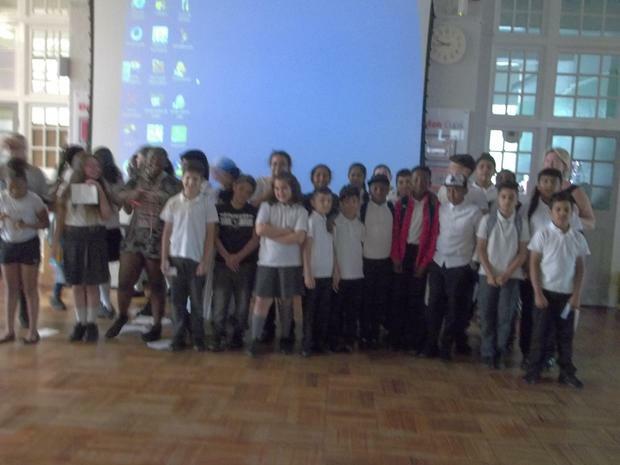 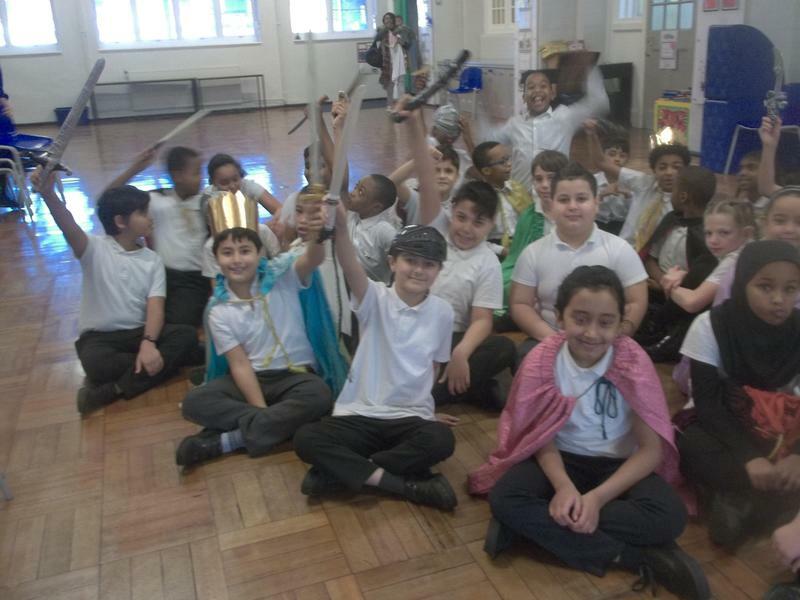 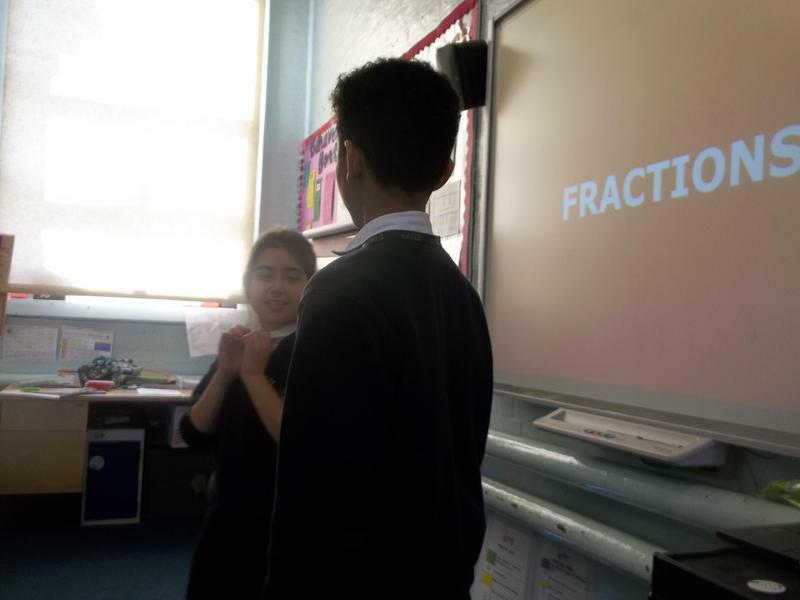 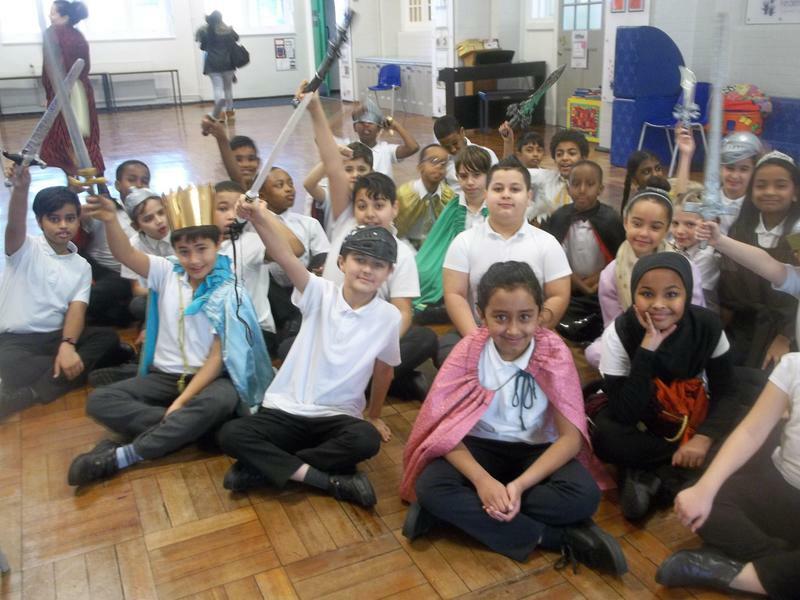 We learnt a lot in our workshop and were able to perform some parts of our chosen play on the stage. 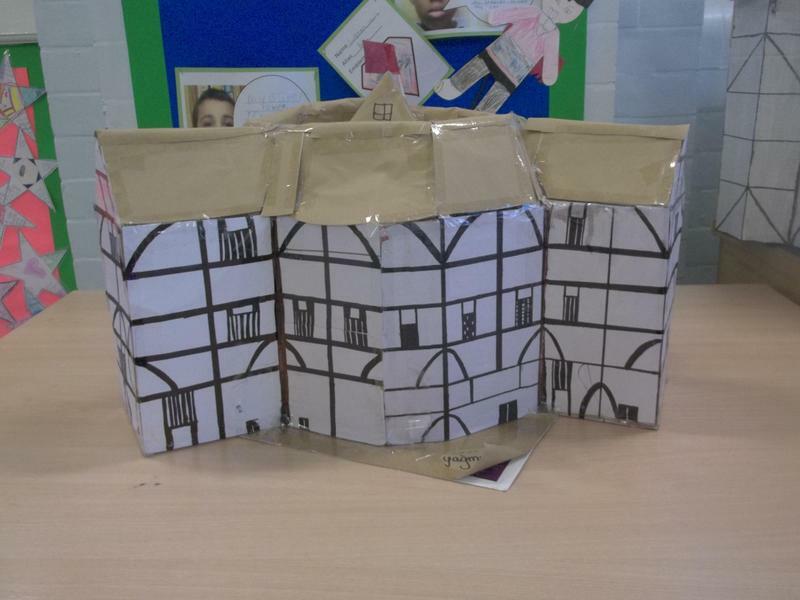 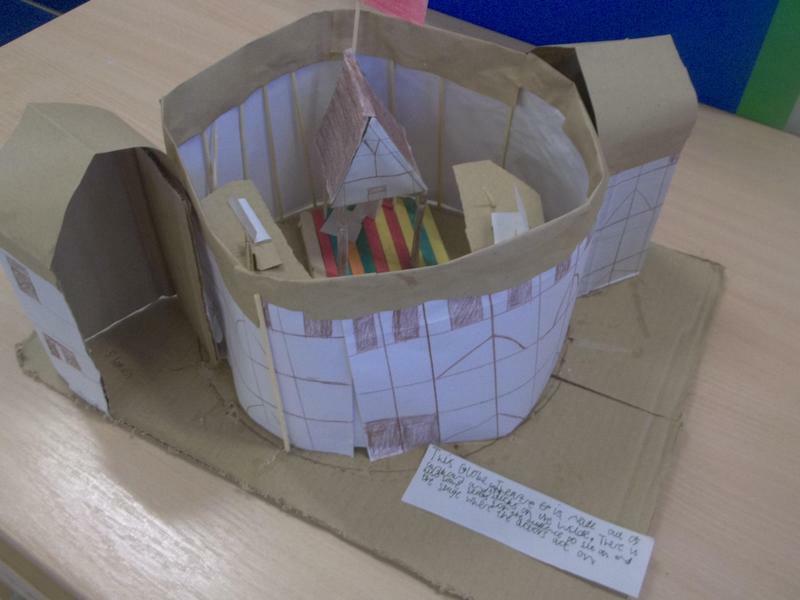 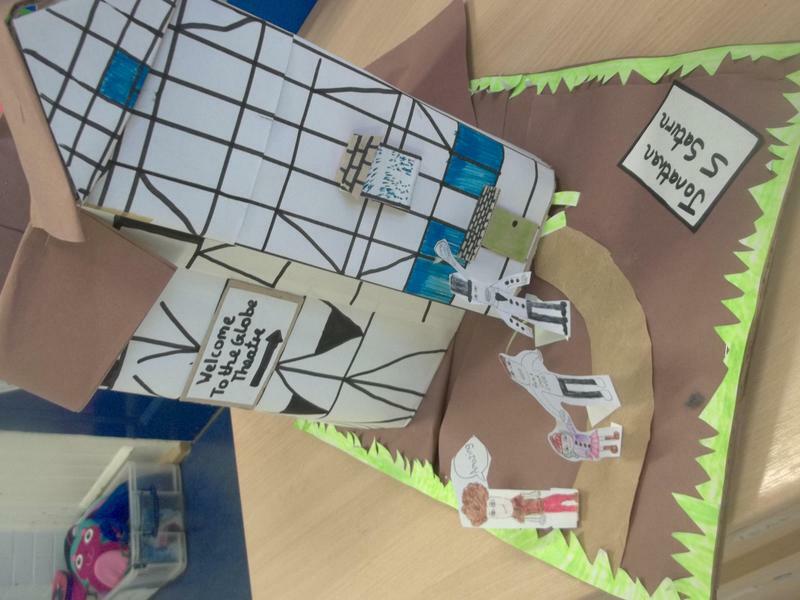 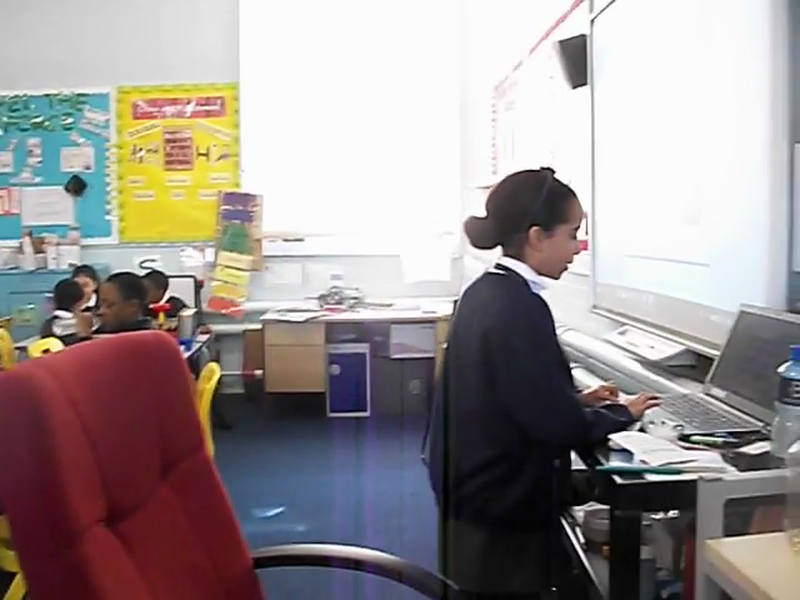 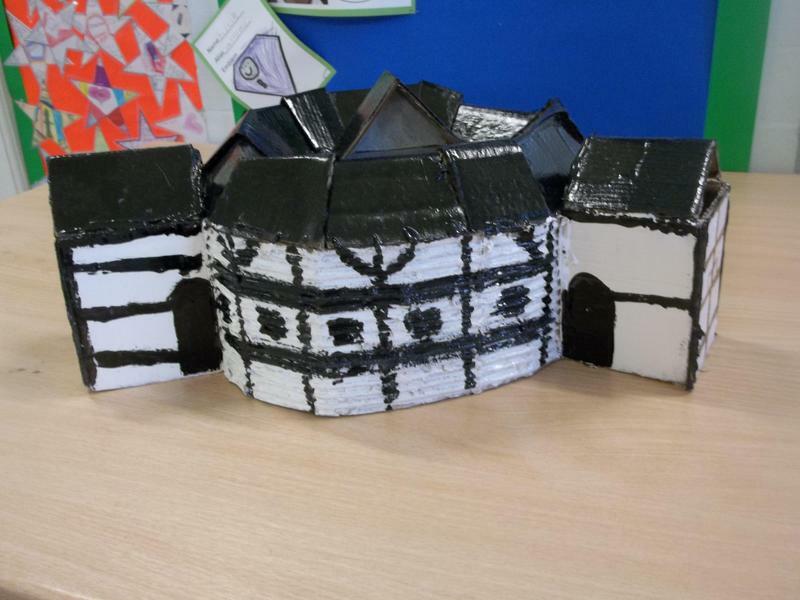 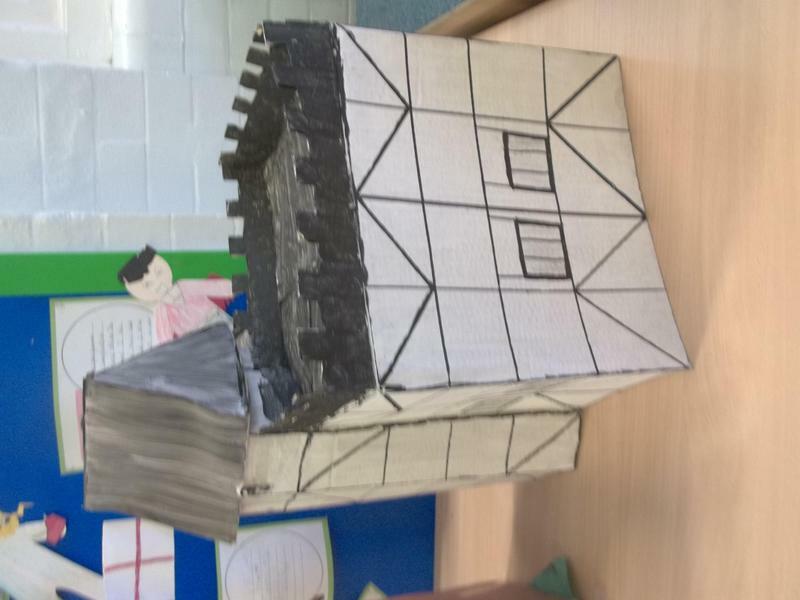 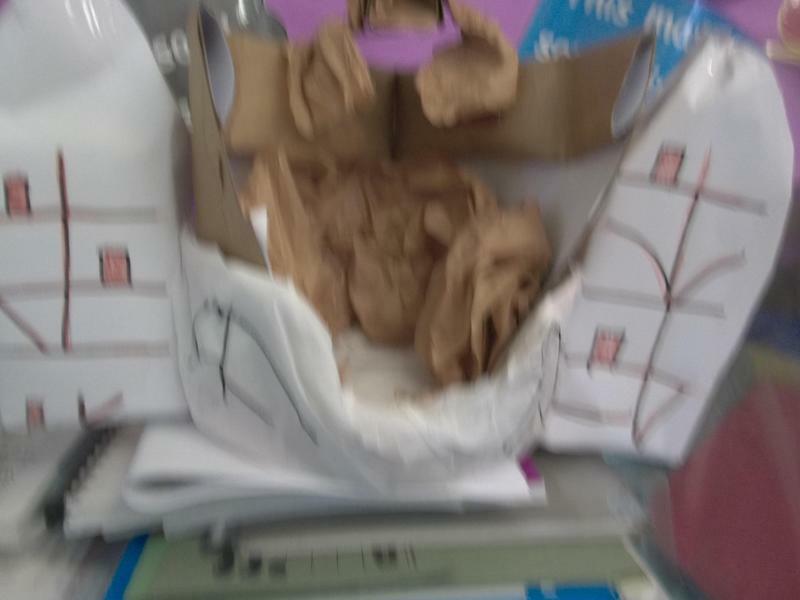 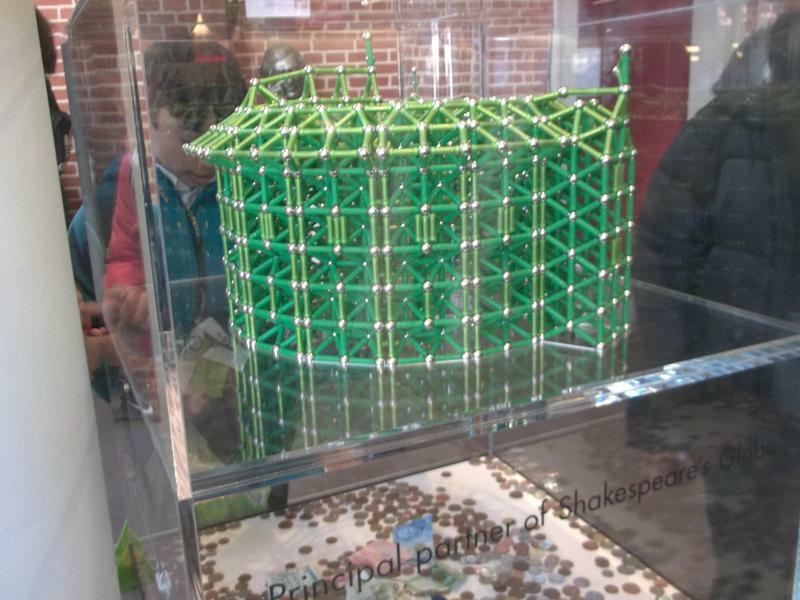 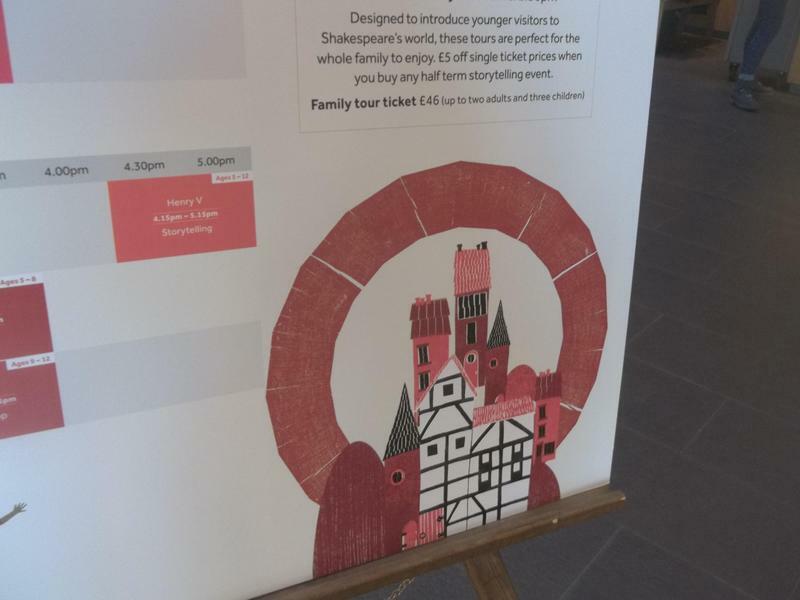 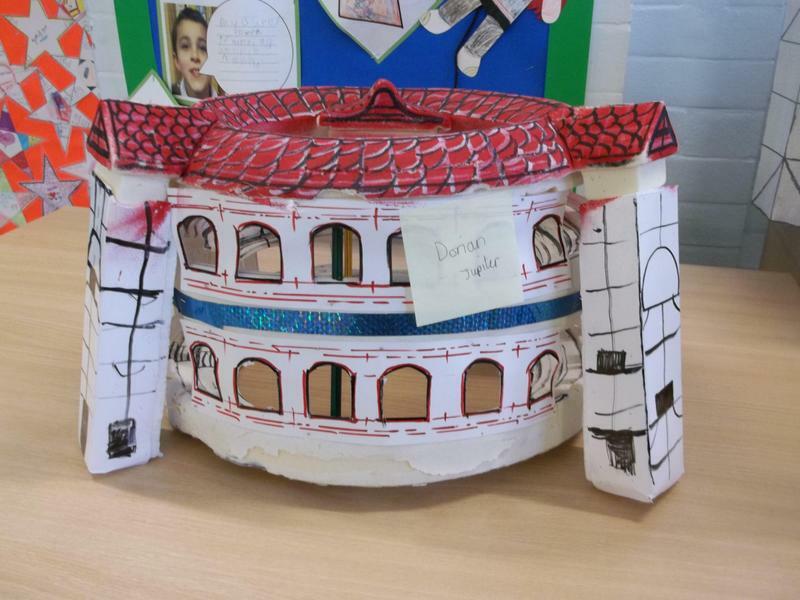 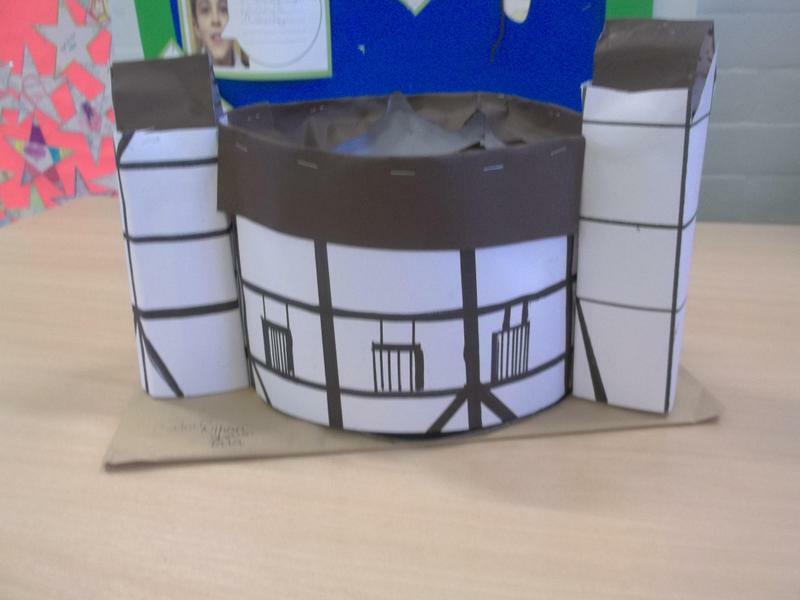 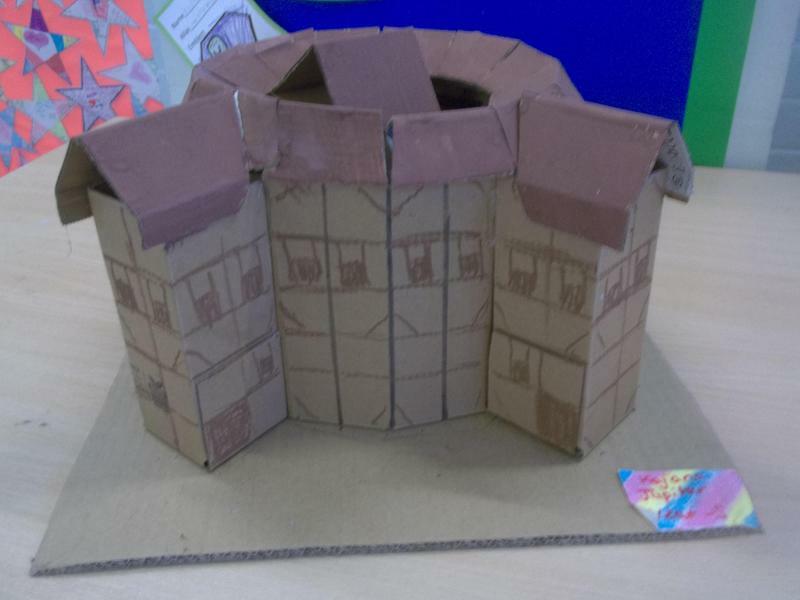 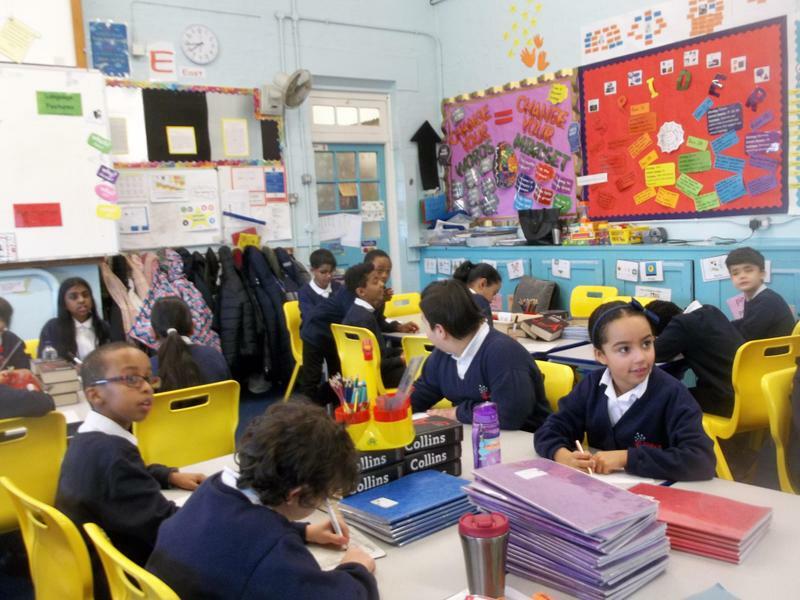 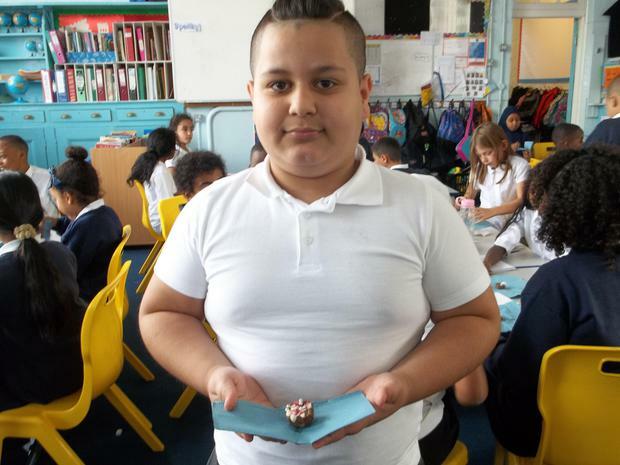 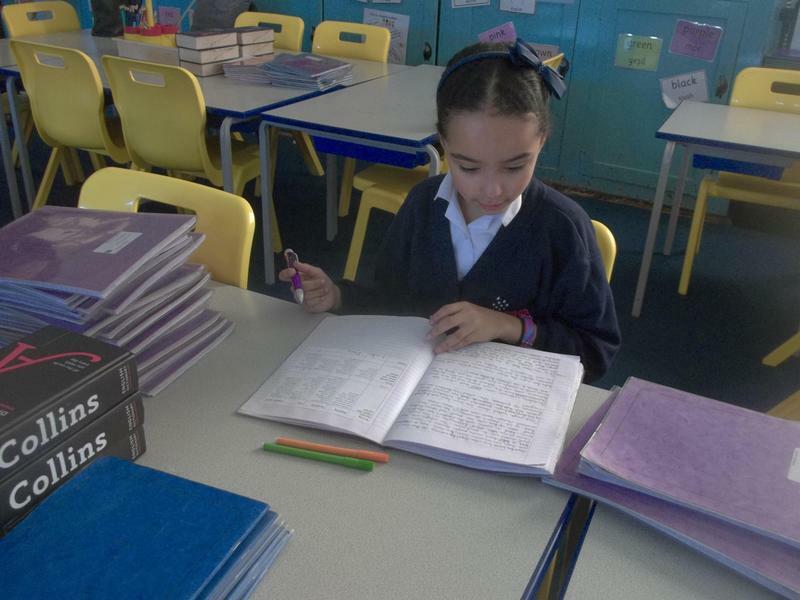 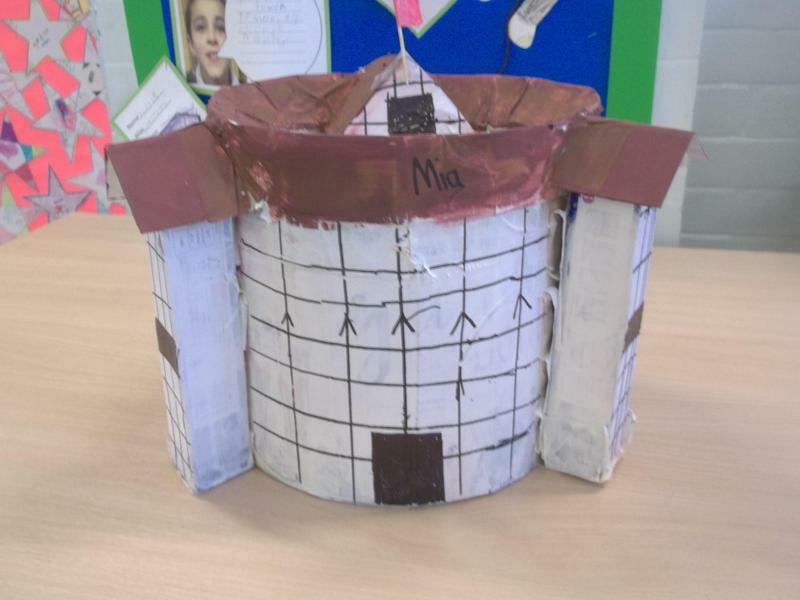 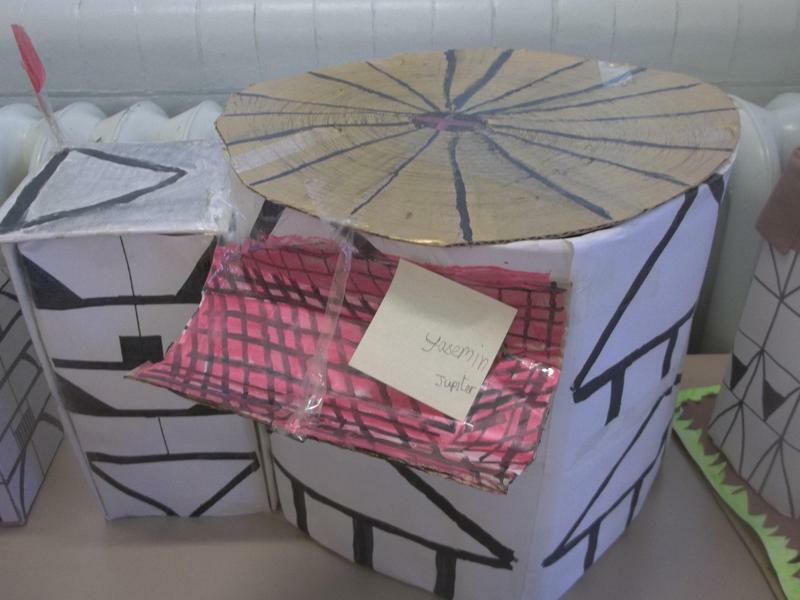 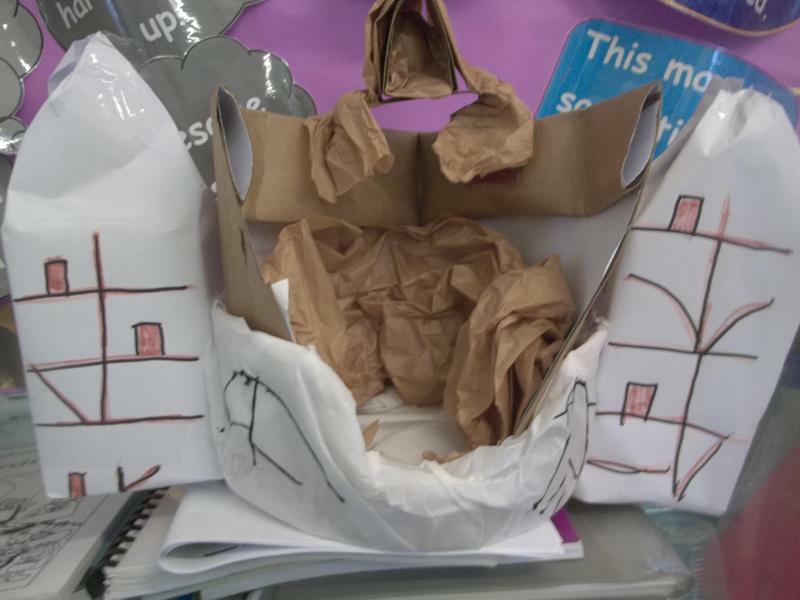 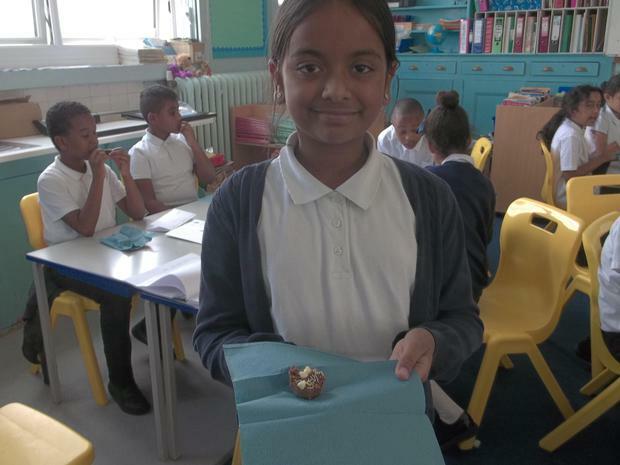 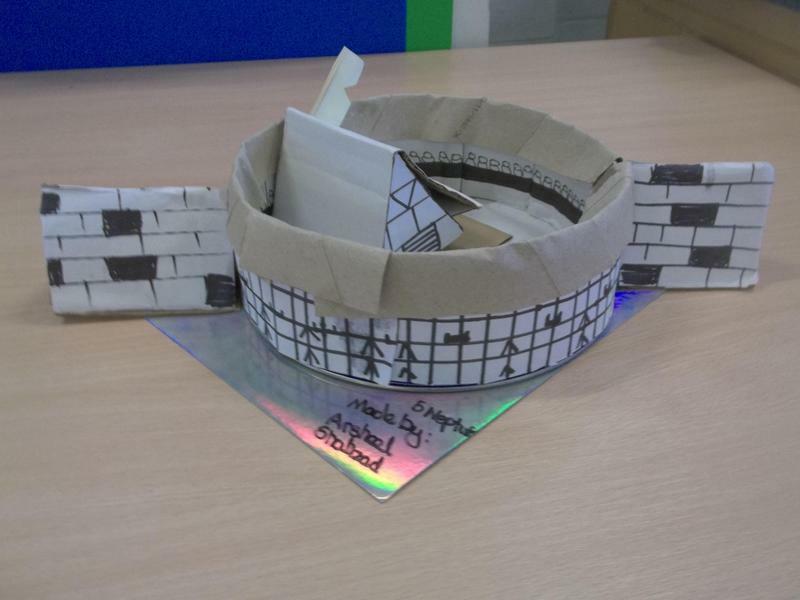 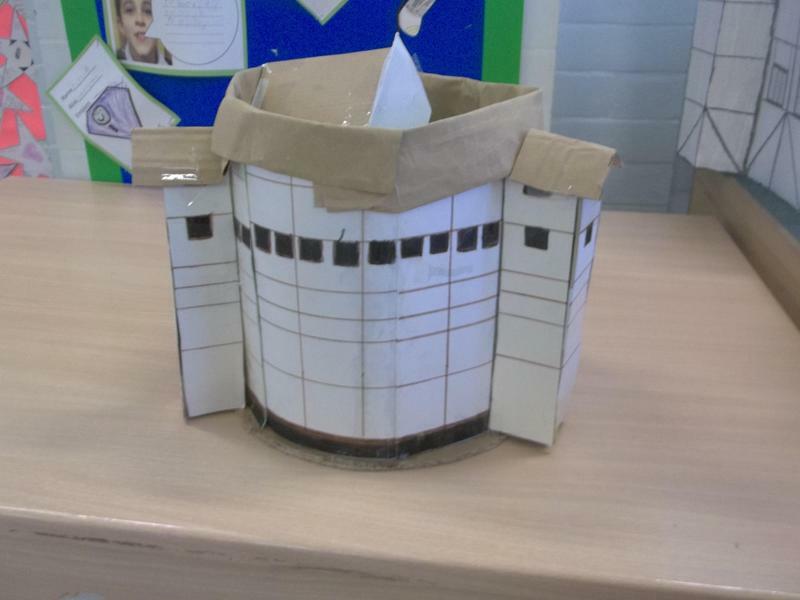 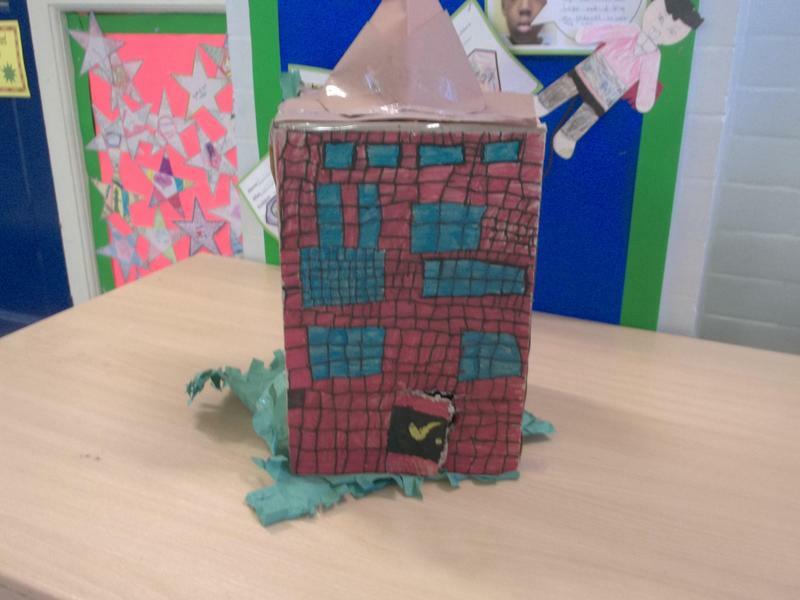 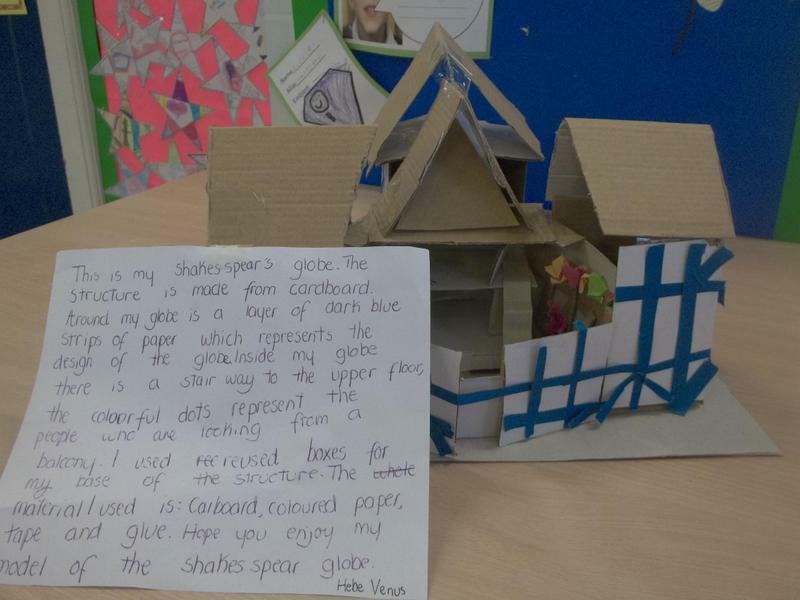 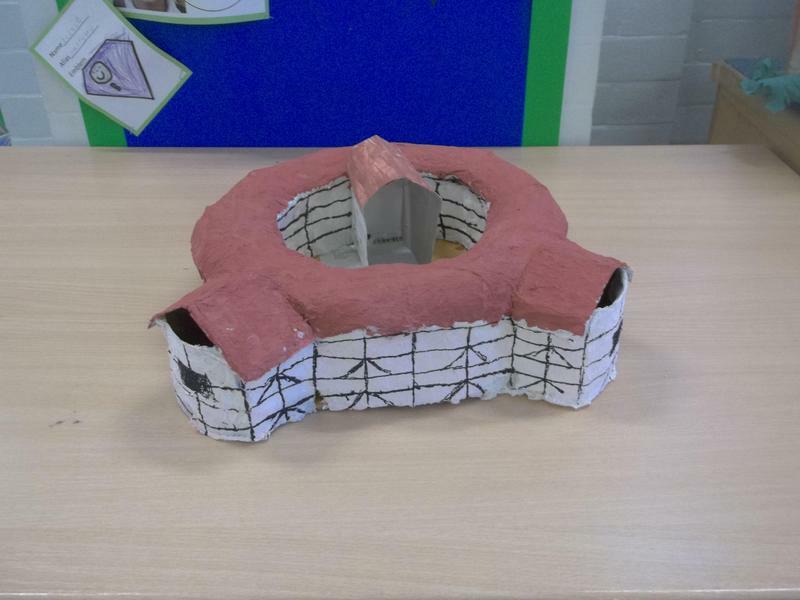 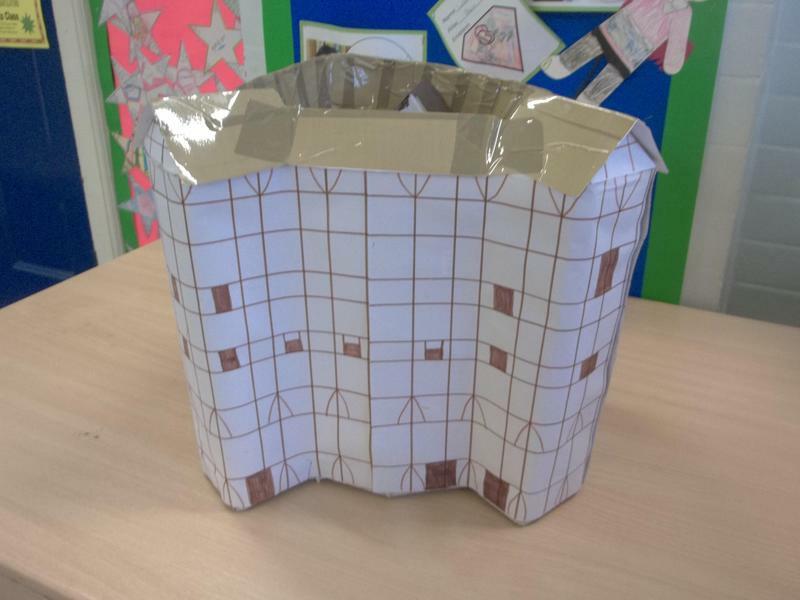 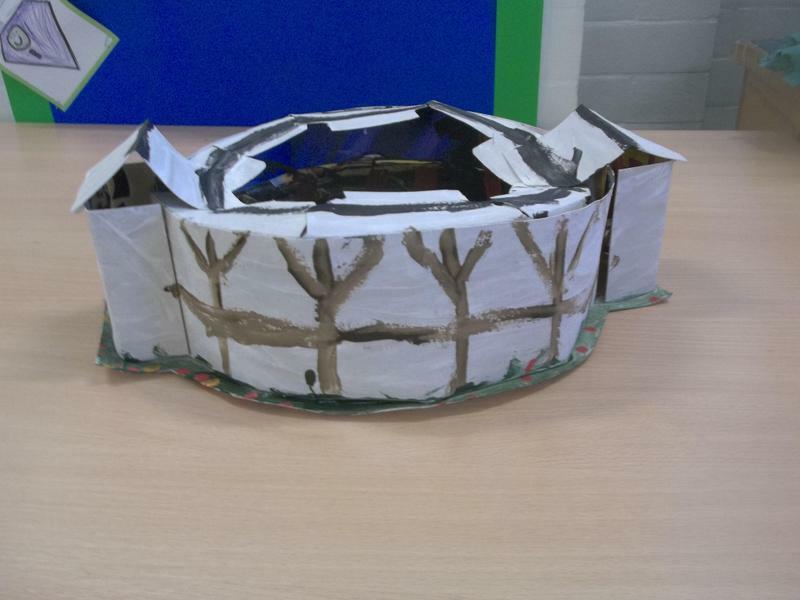 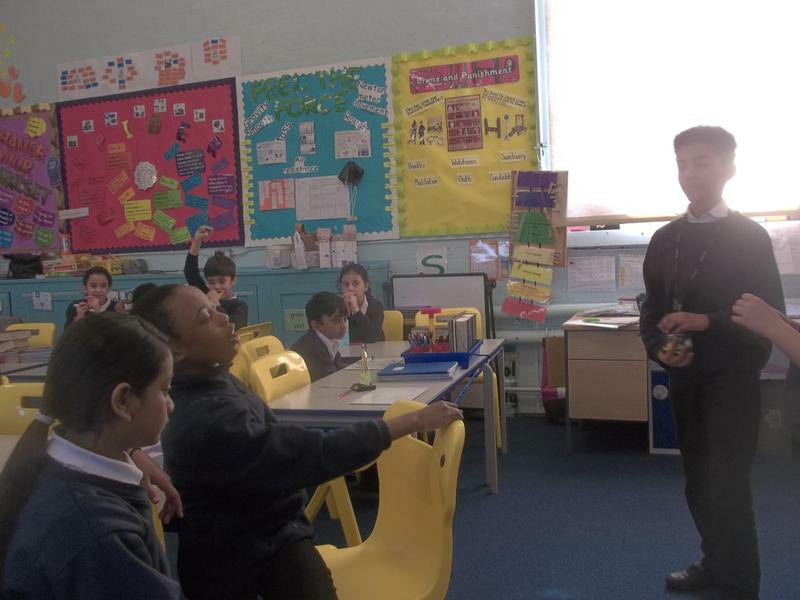 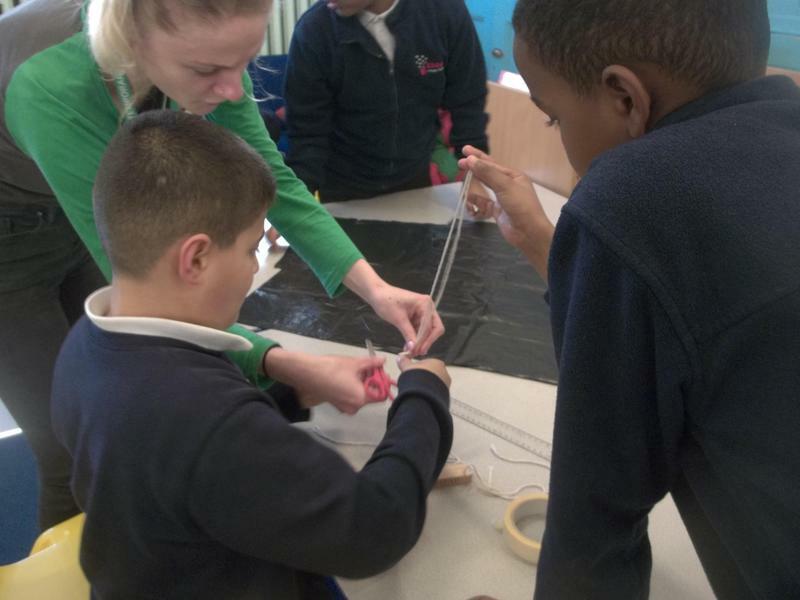 Our project was to create Shakespeare's Globe Theatre. 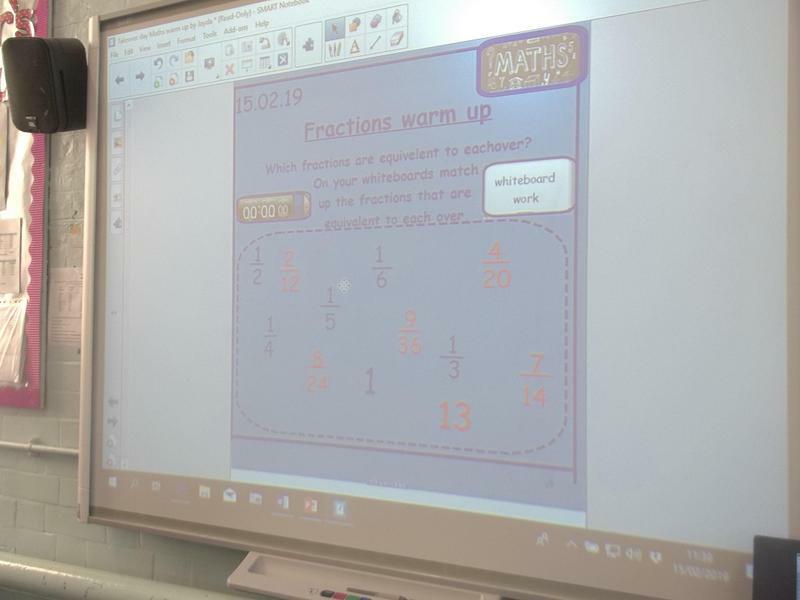 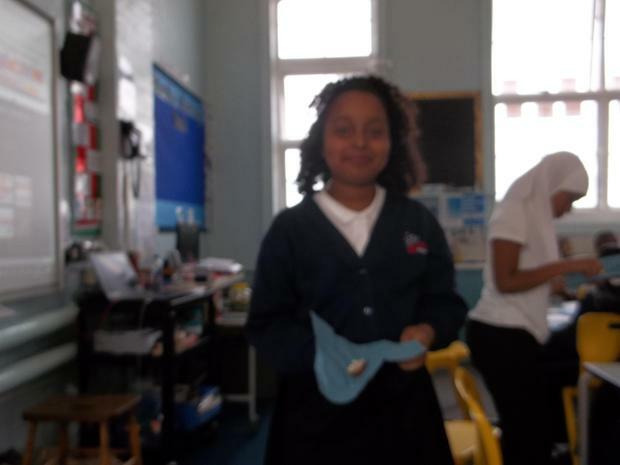 This was challenging but we had lots of fun. 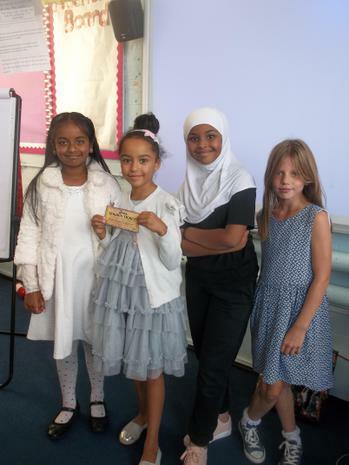 Winners will be announced soon so watch this space. 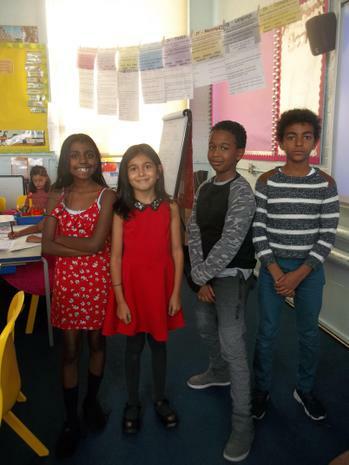 Here are some pictures of us all dressed up. 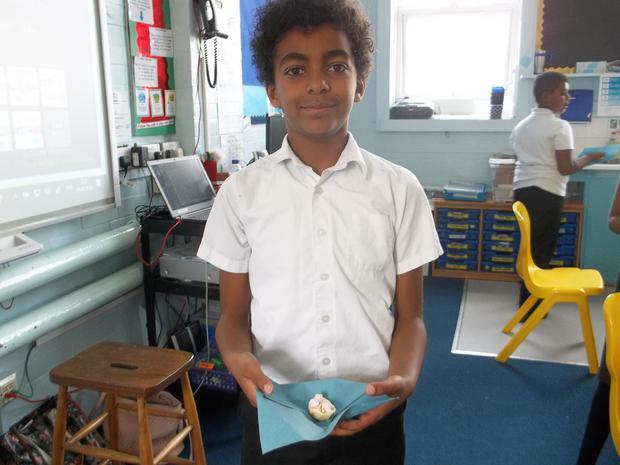 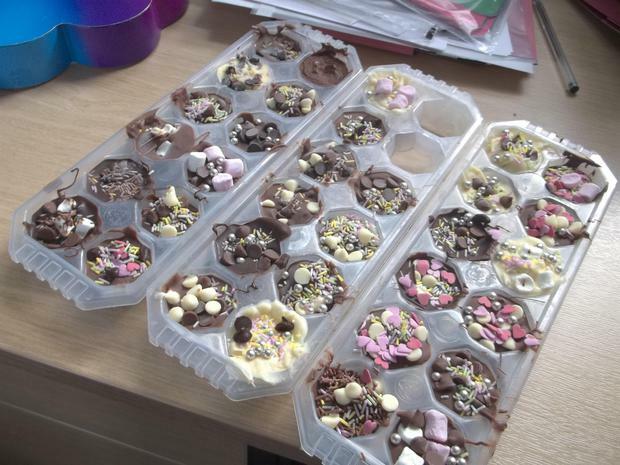 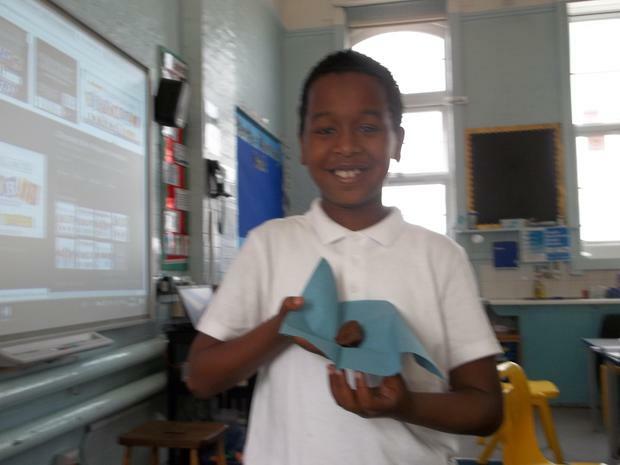 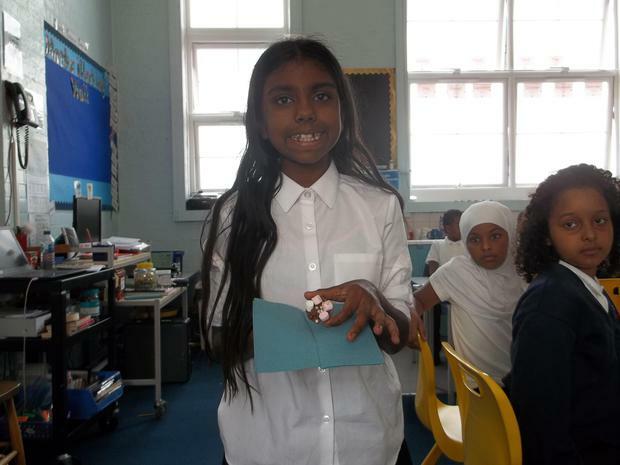 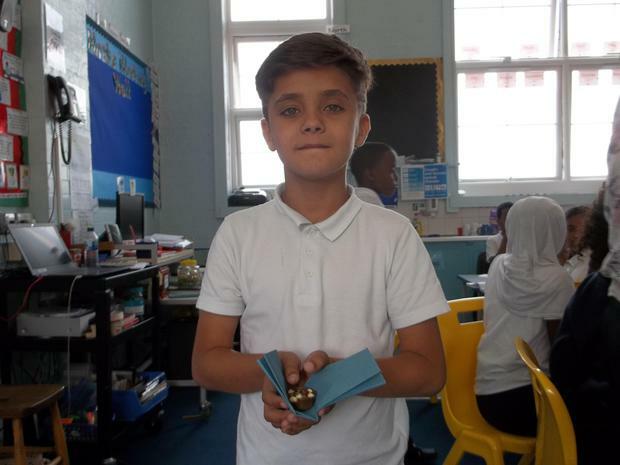 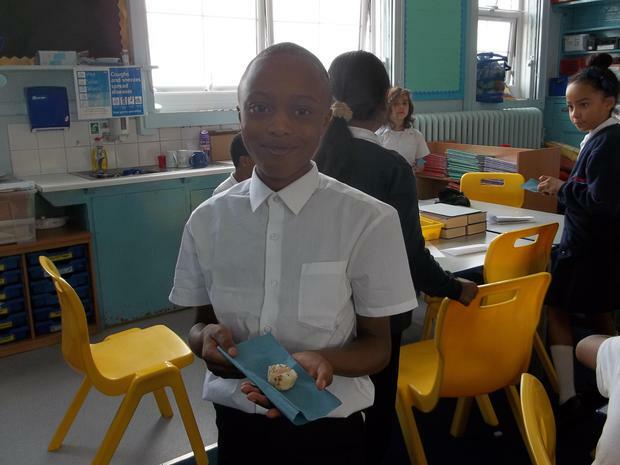 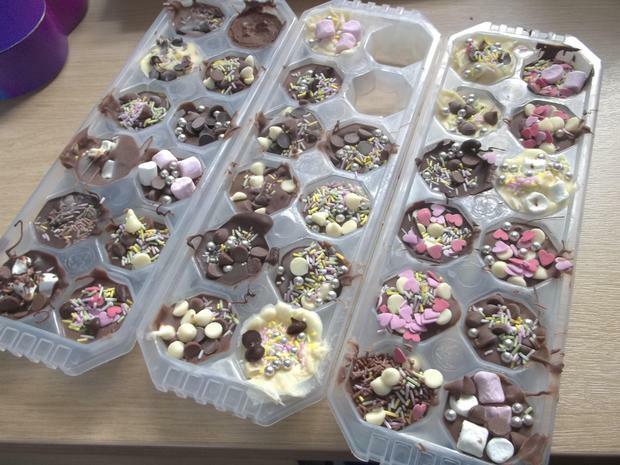 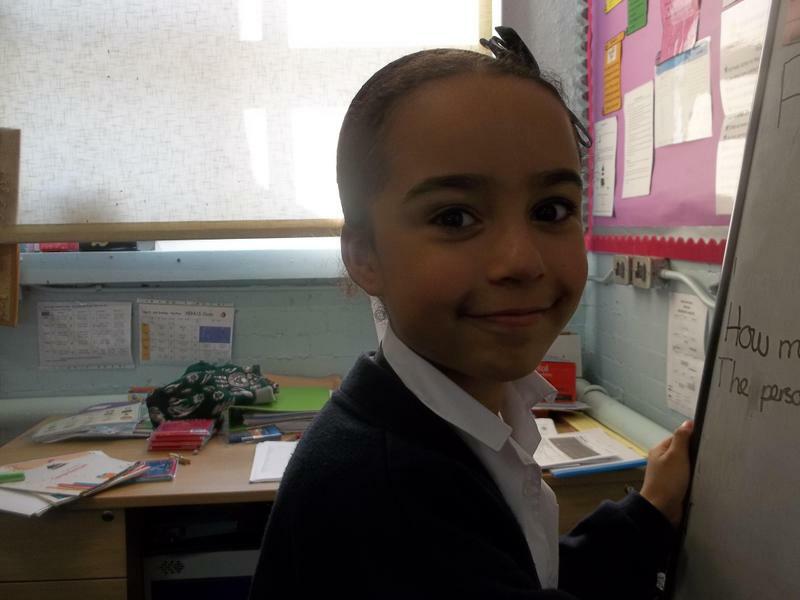 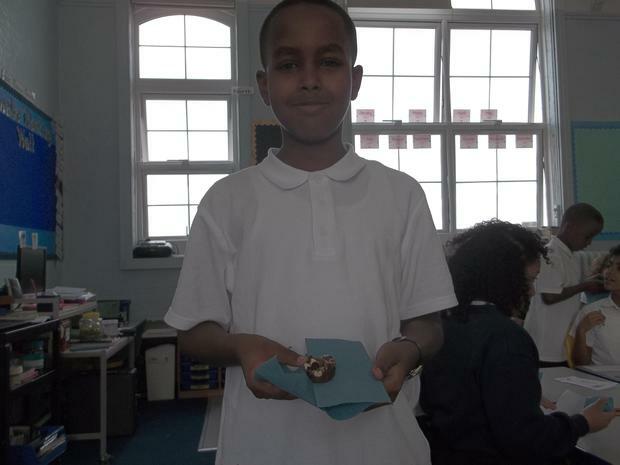 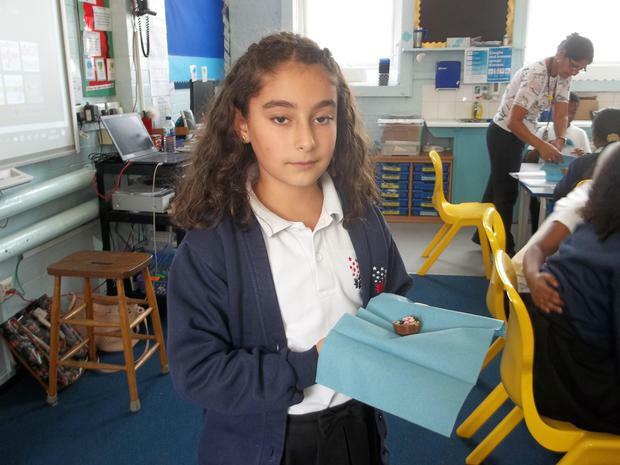 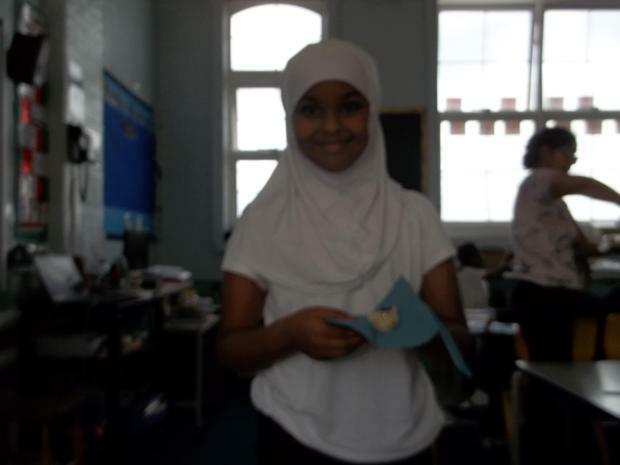 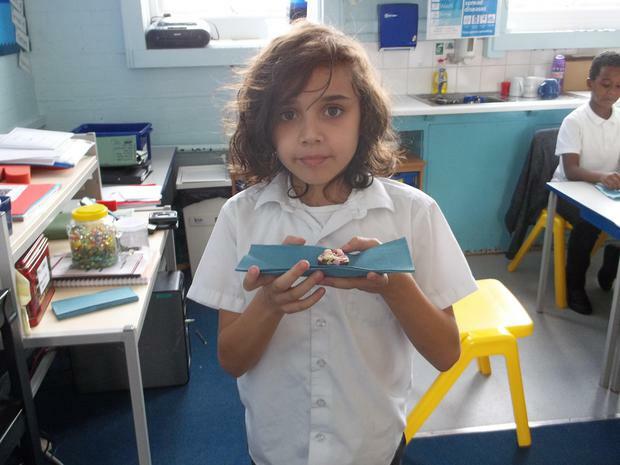 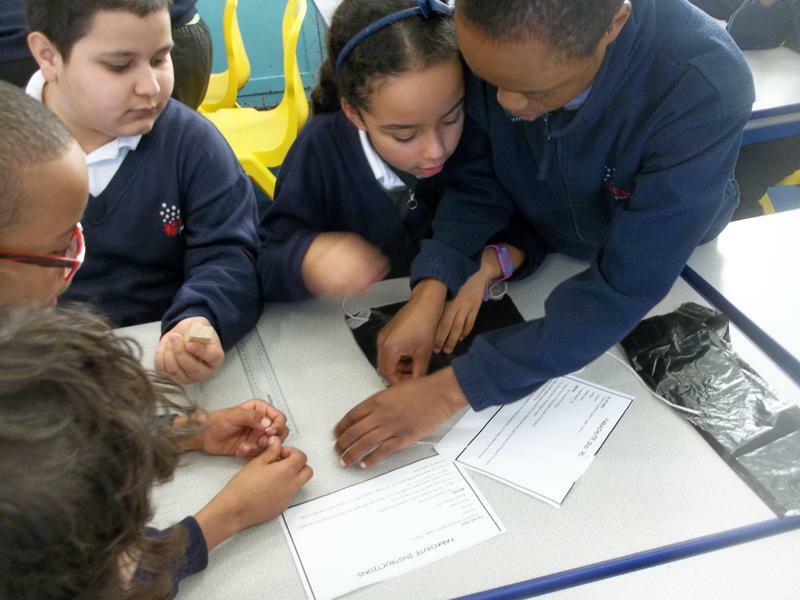 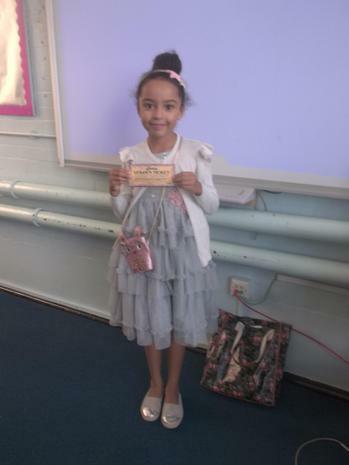 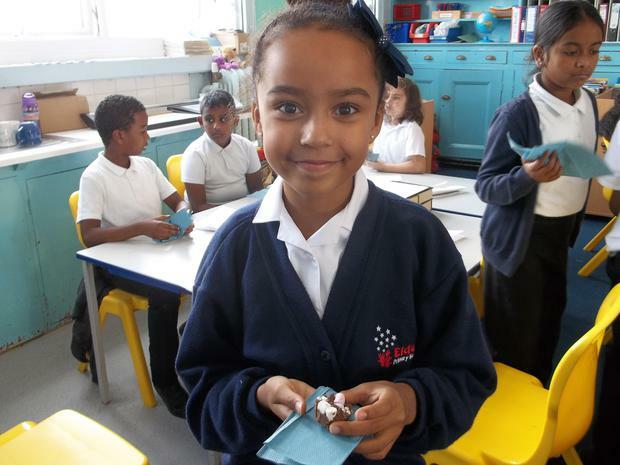 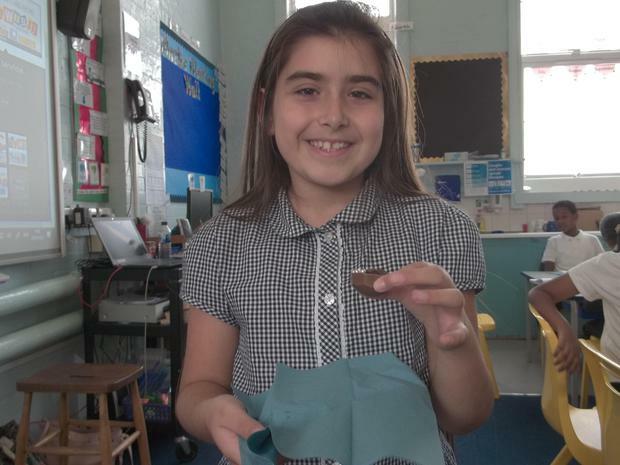 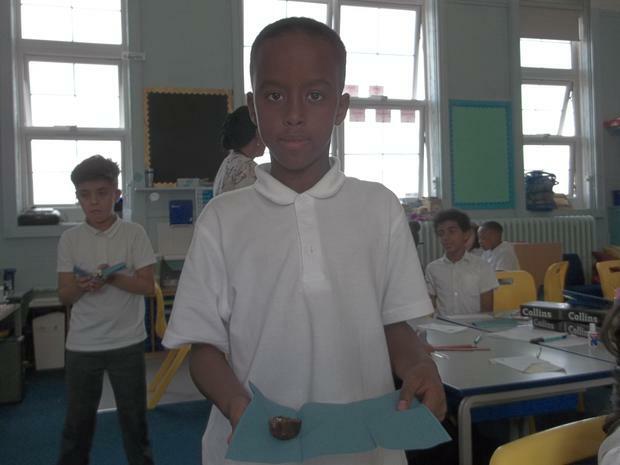 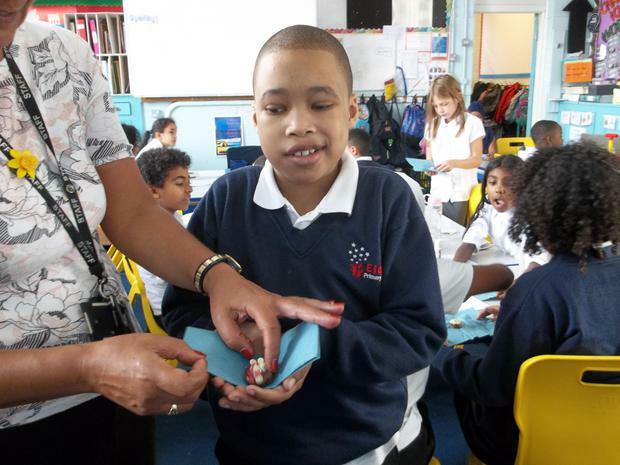 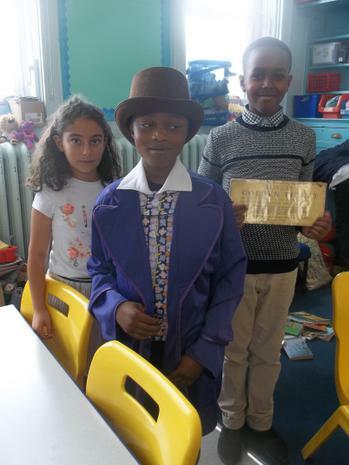 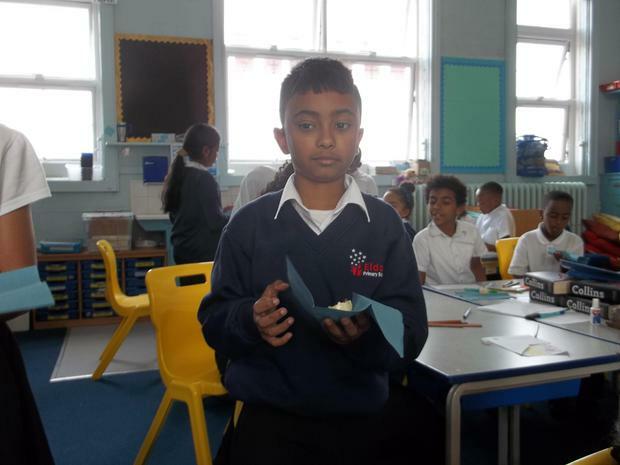 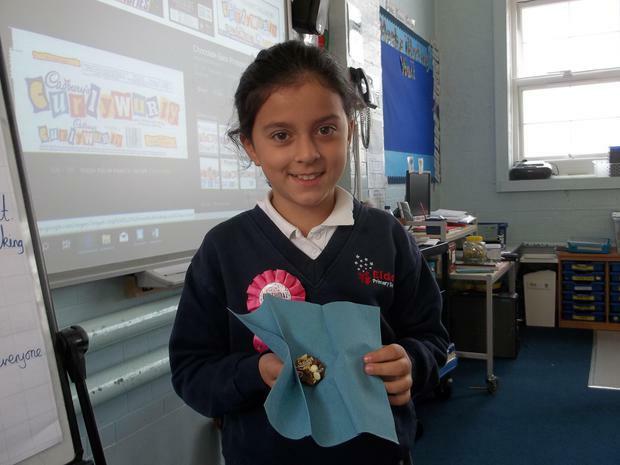 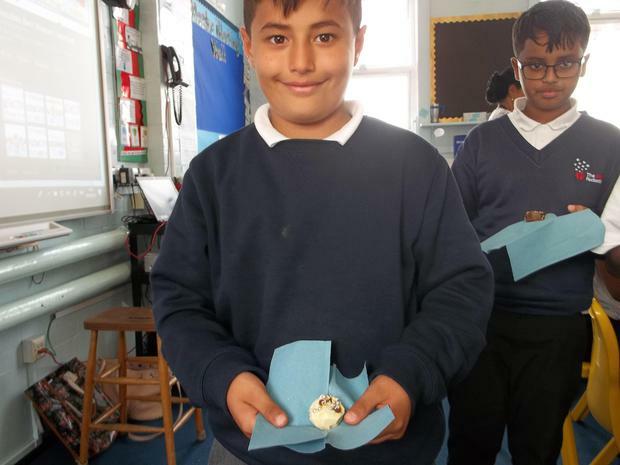 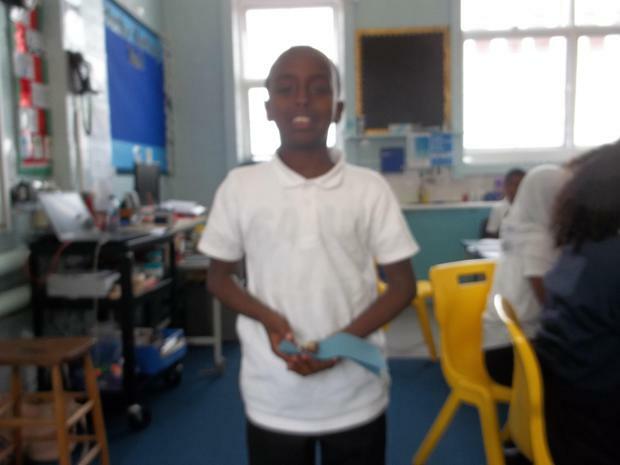 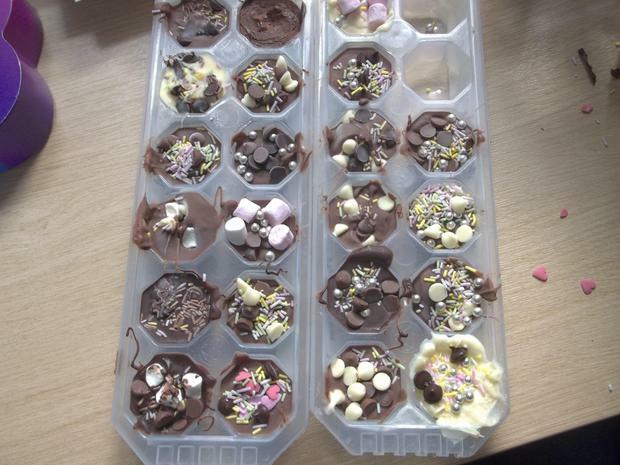 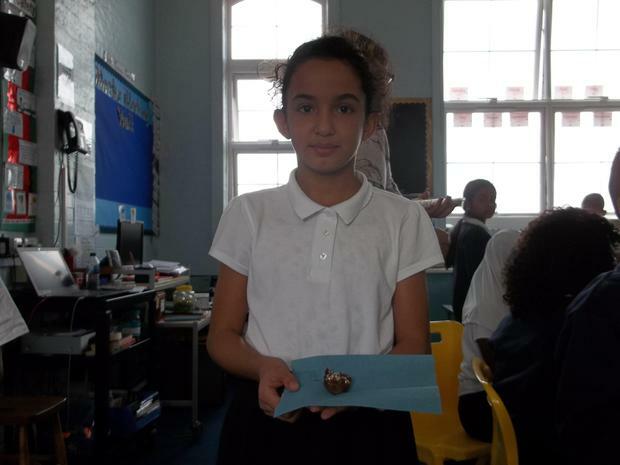 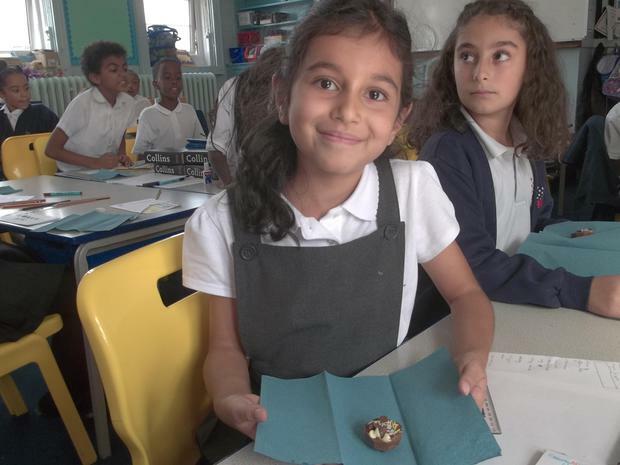 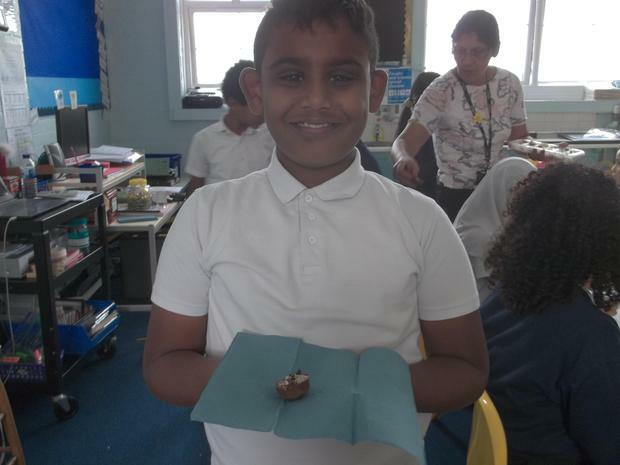 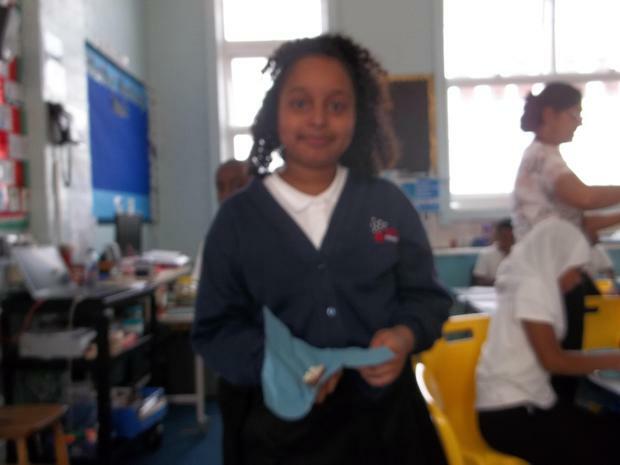 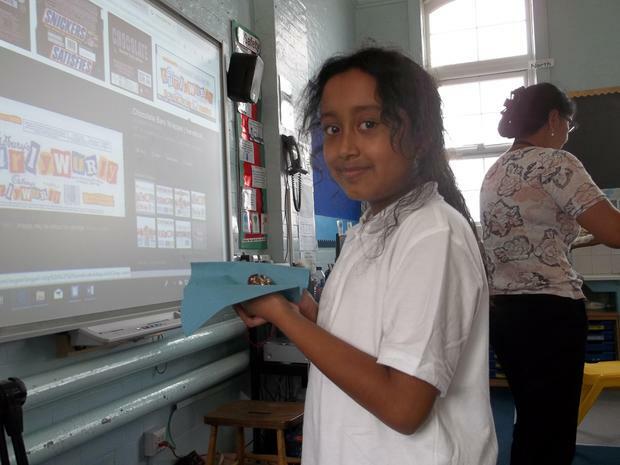 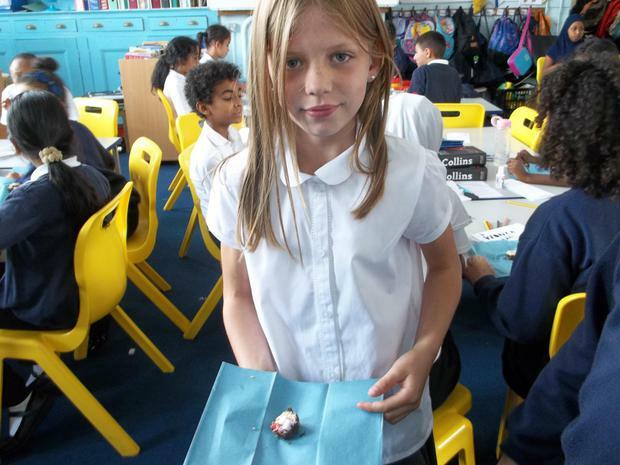 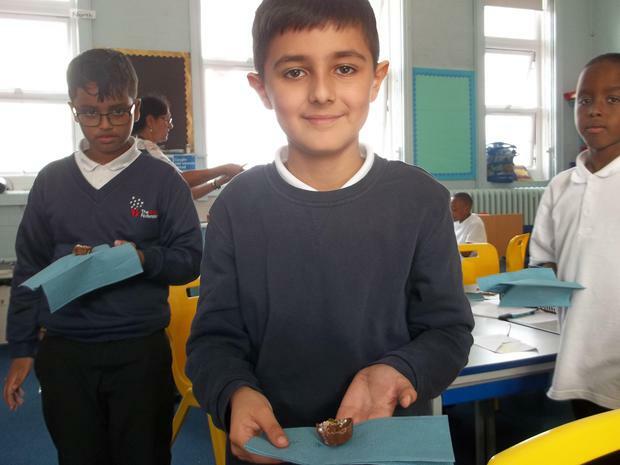 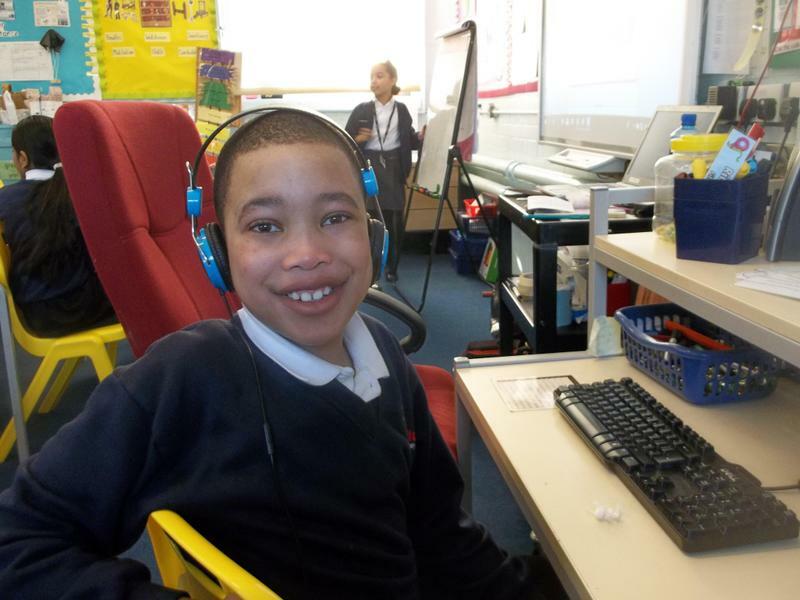 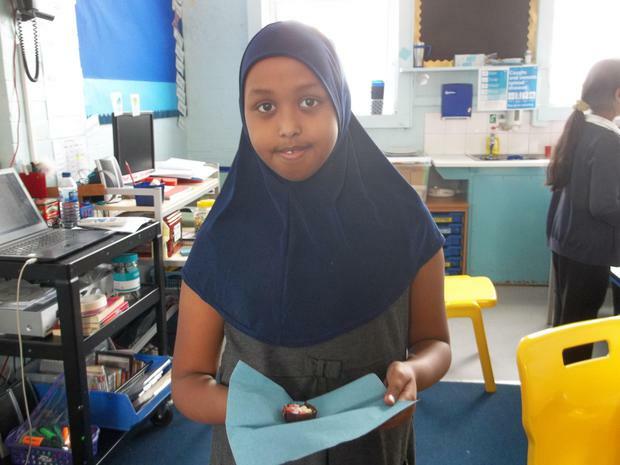 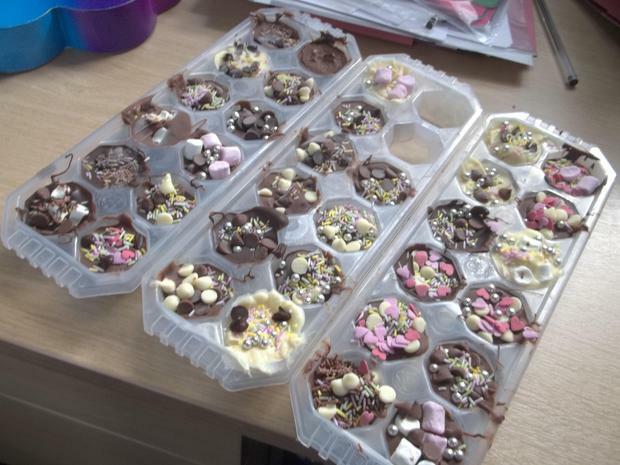 For our wow week the children were able to design and make their own chocolate bars. 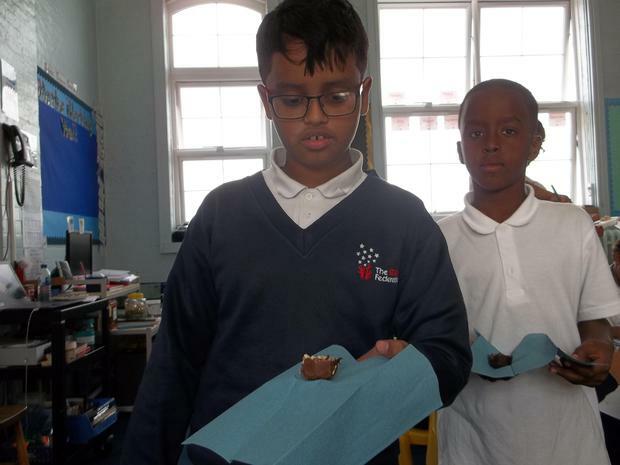 They were later able to eat them and evaluate them. 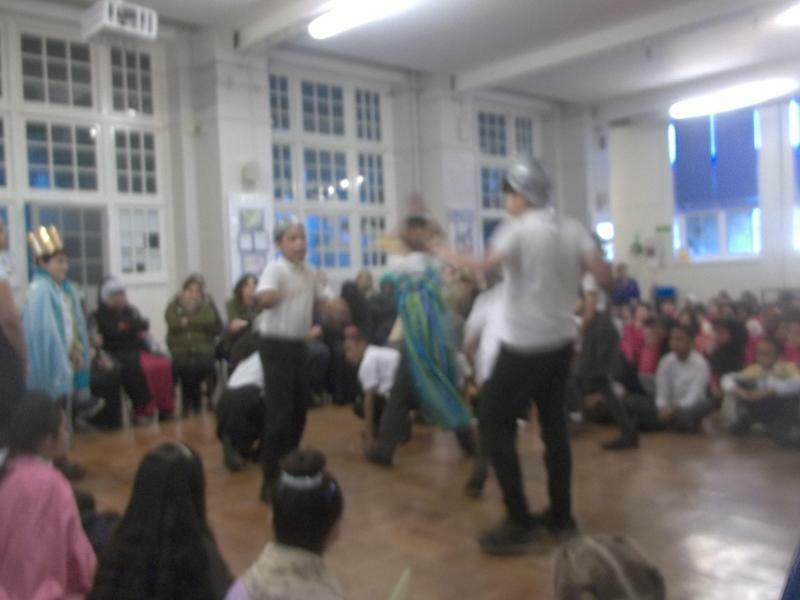 This was a treat for us all.